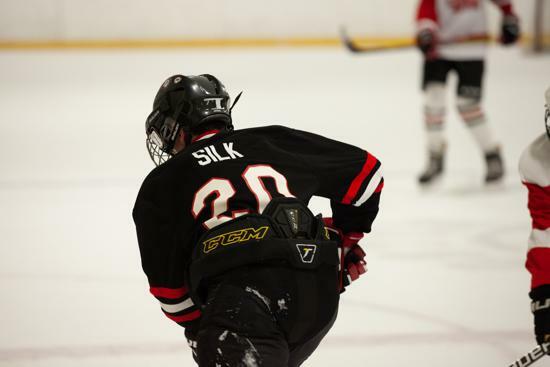 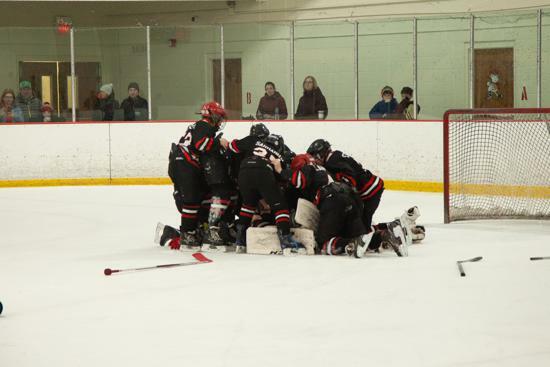 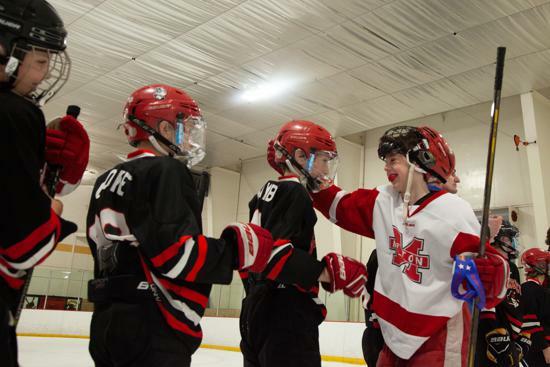 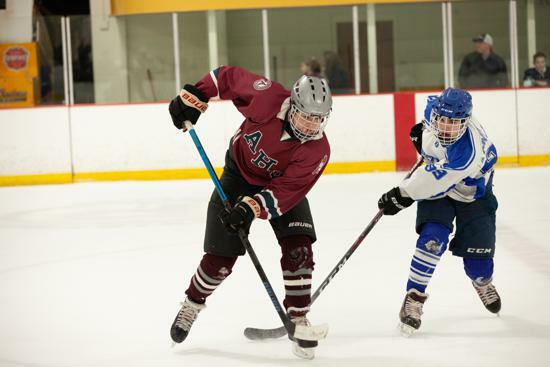 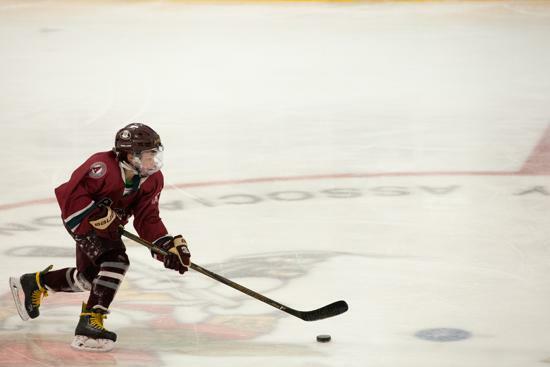 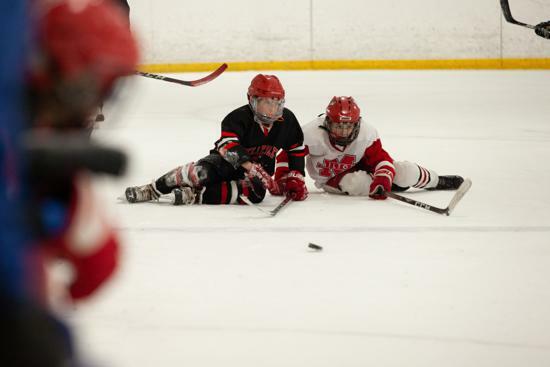 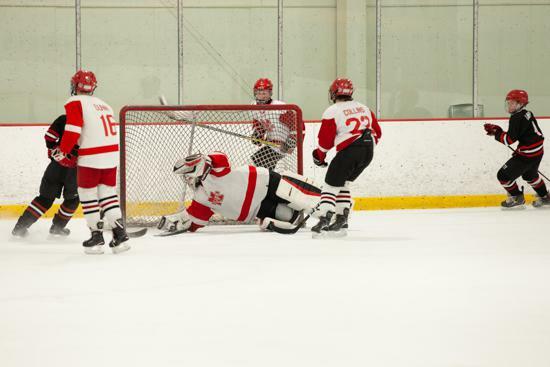 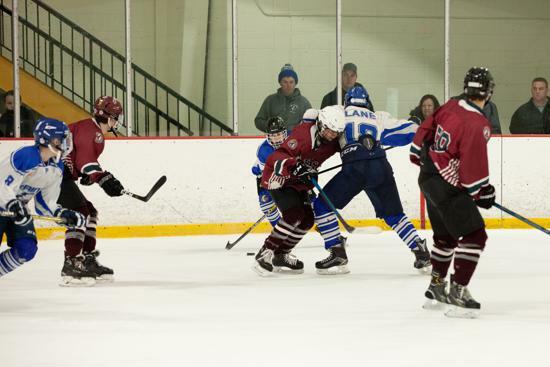 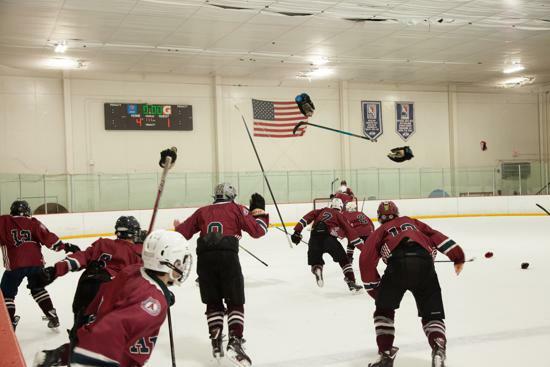 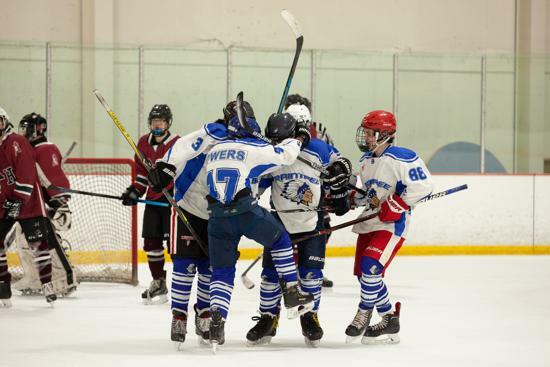 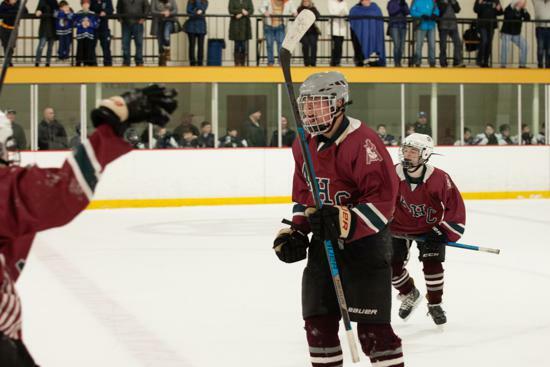 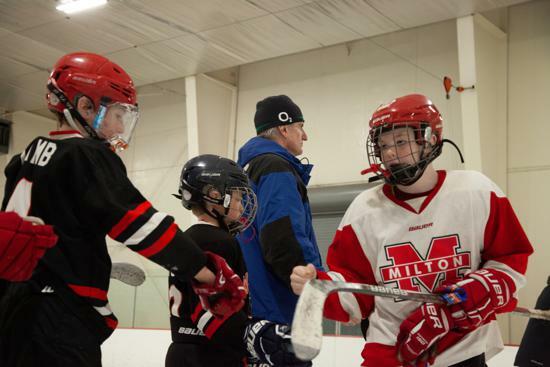 The Massachusetts Hockey State Championship season has officially come to close. 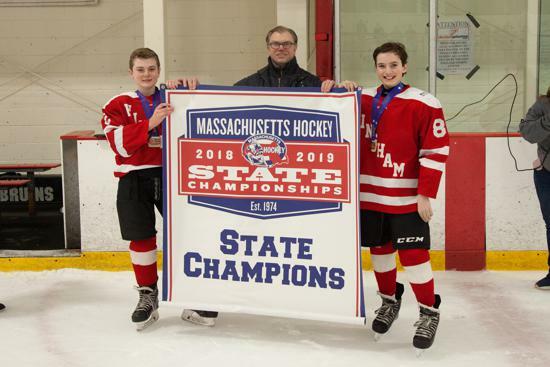 We are #MassProud of ALL of the contenders who were apart of States! 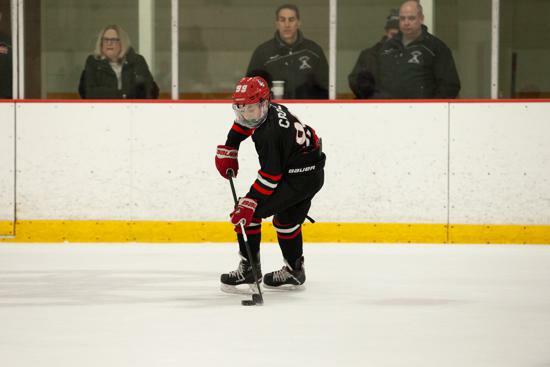 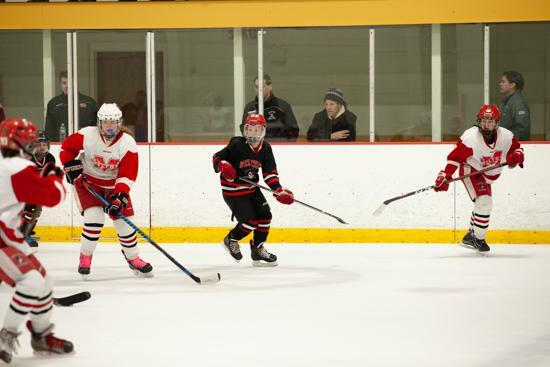 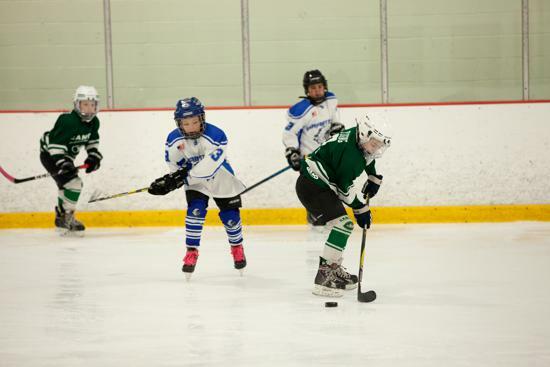 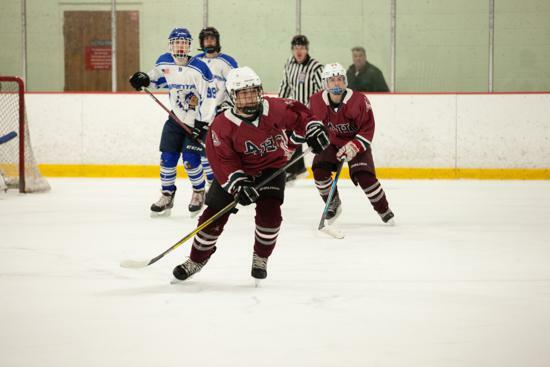 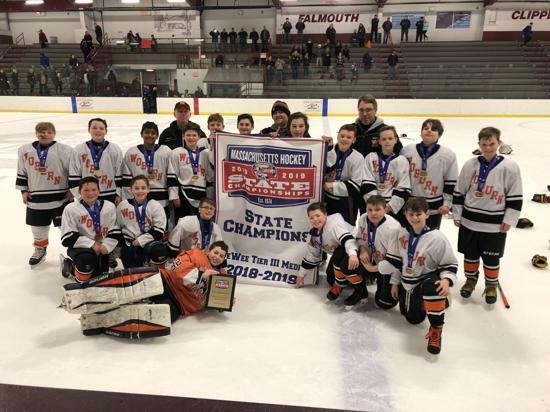 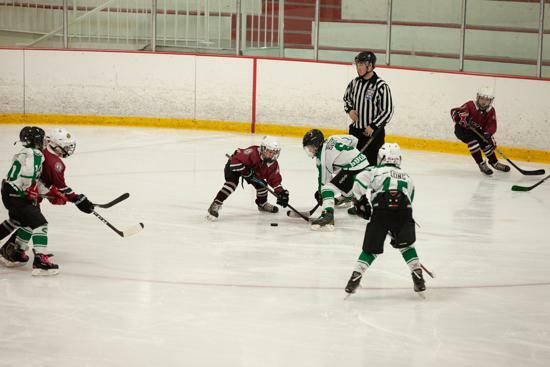 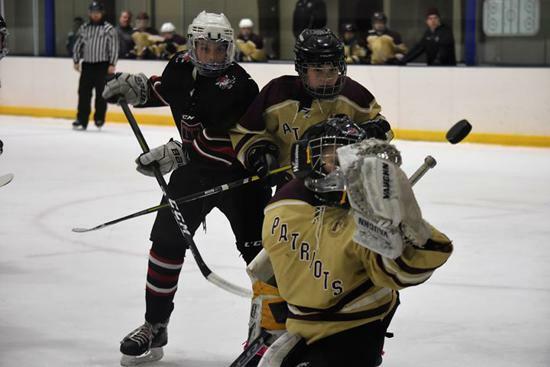 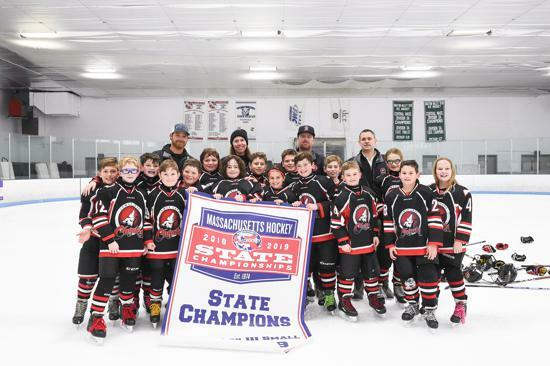 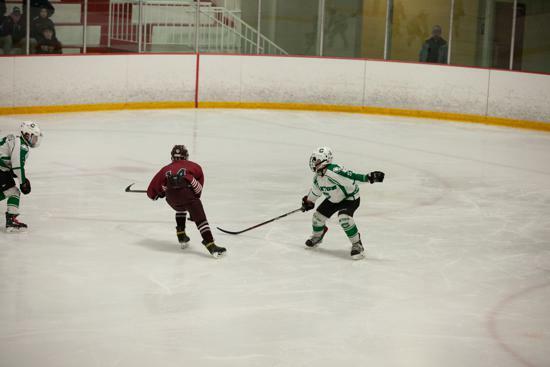 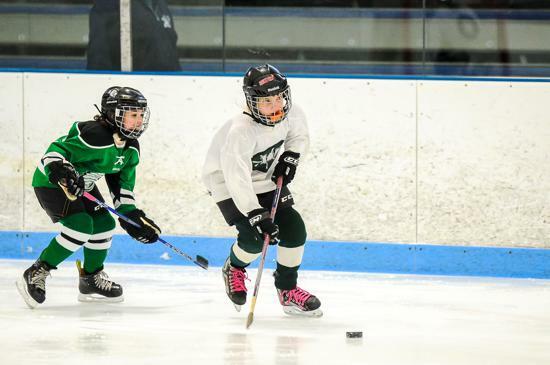 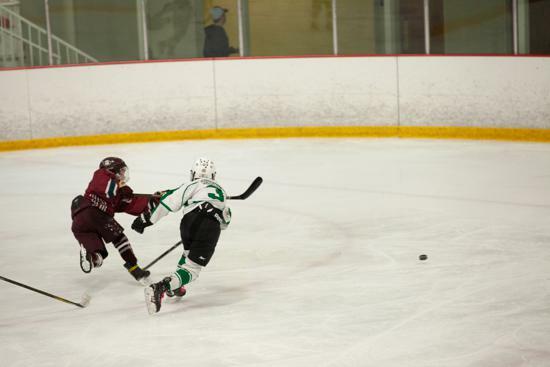 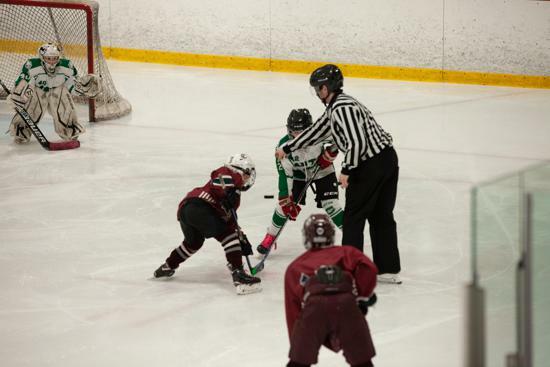 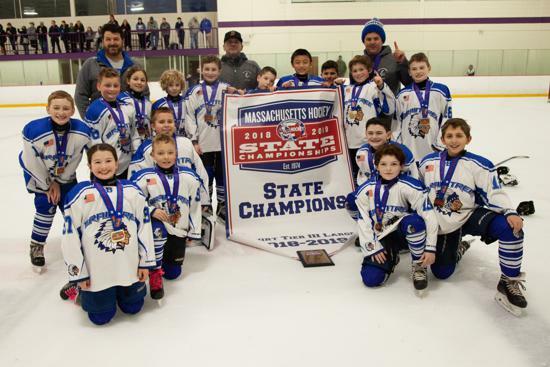 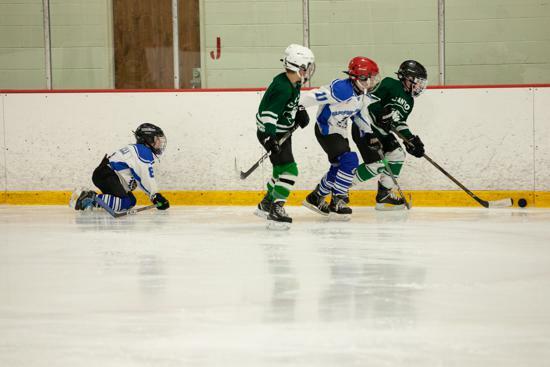 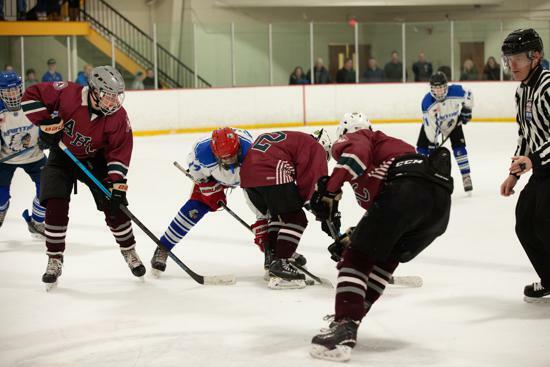 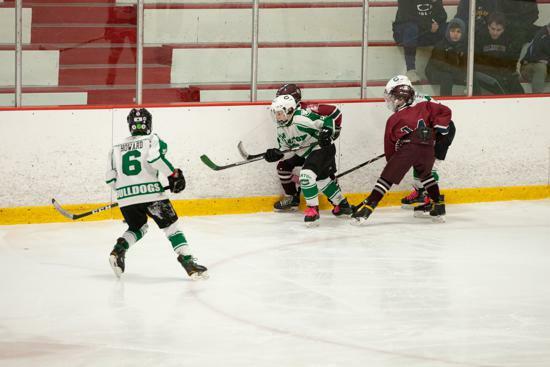 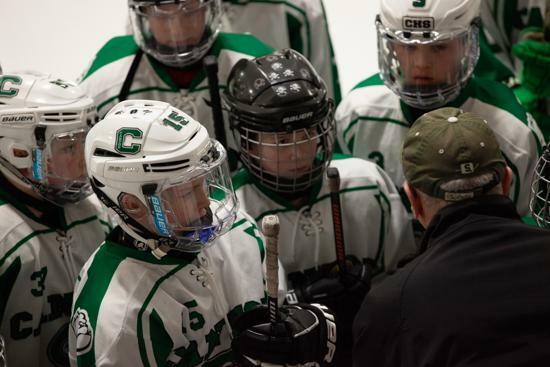 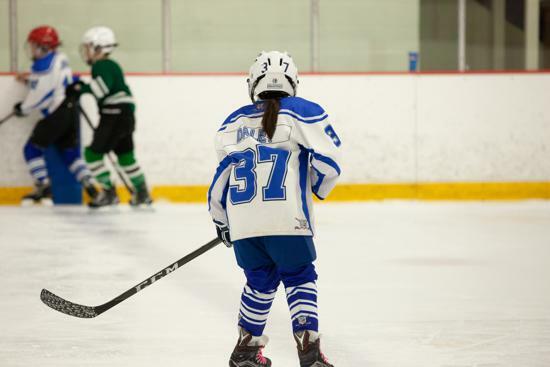 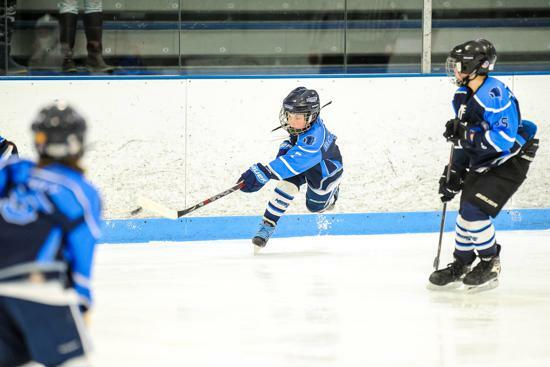 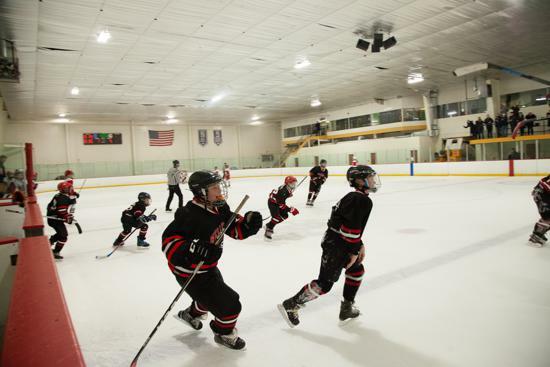 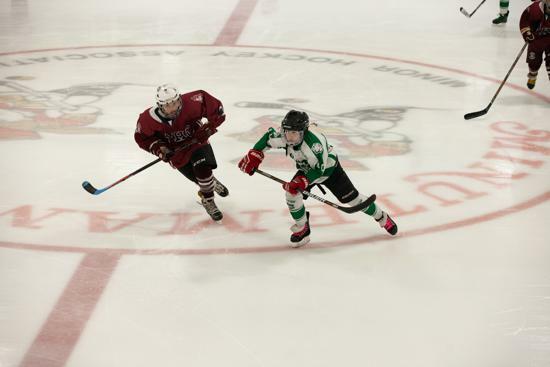 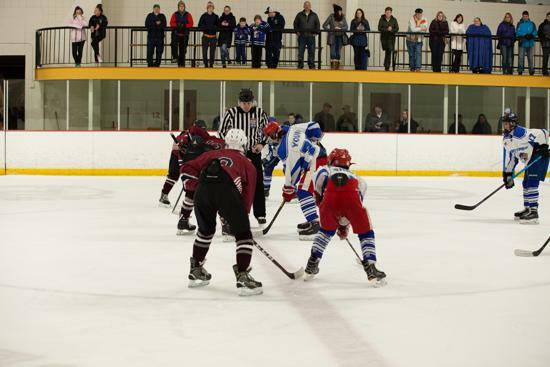 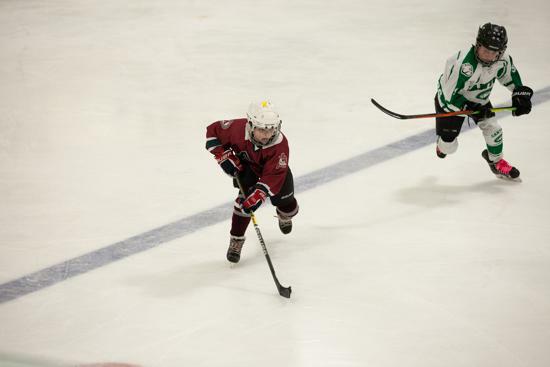 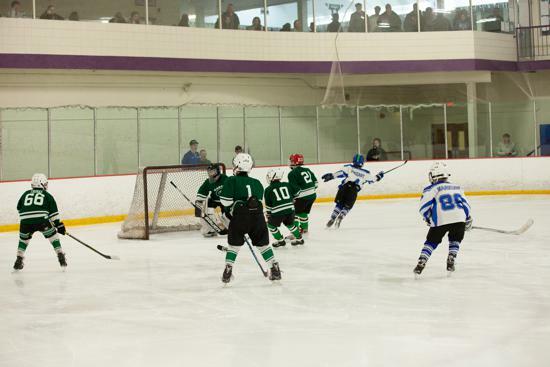 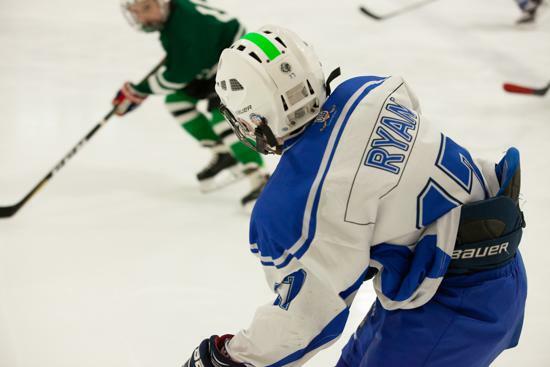 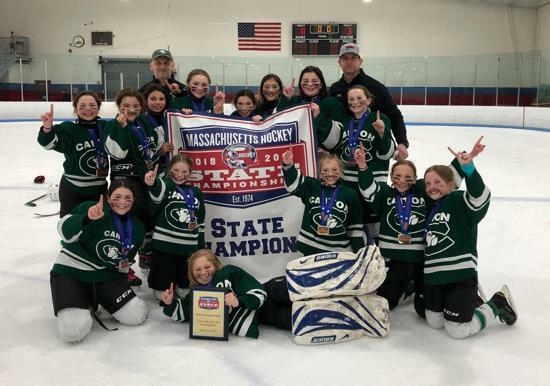 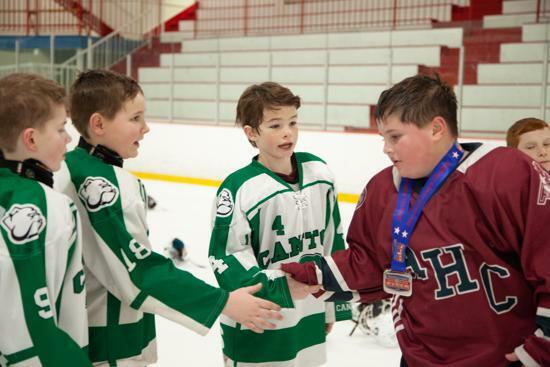 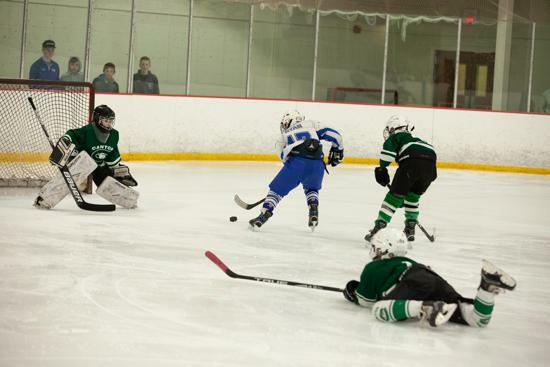 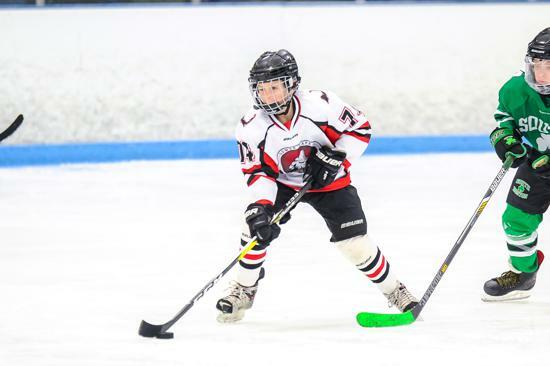 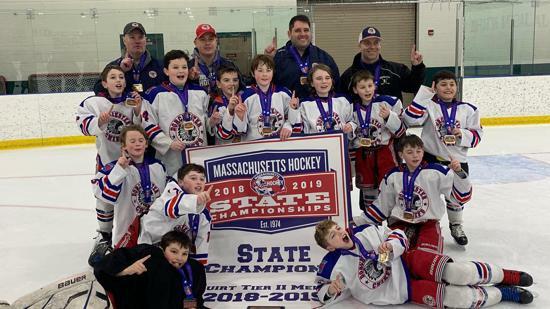 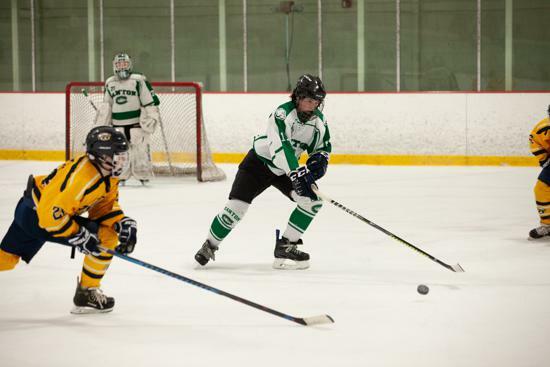 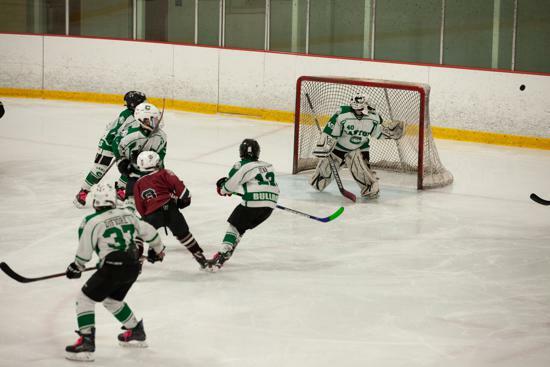 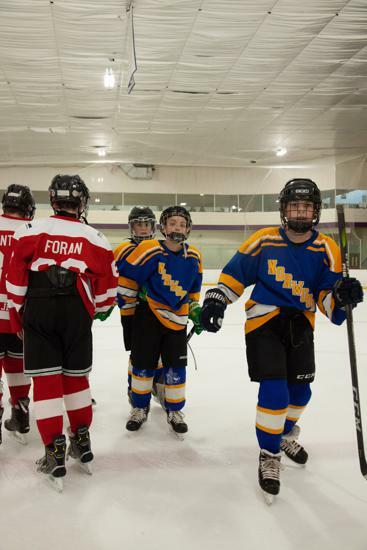 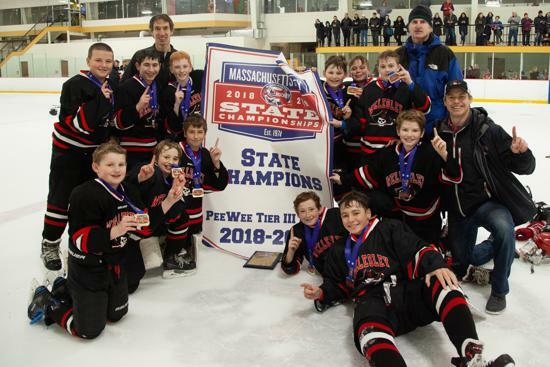 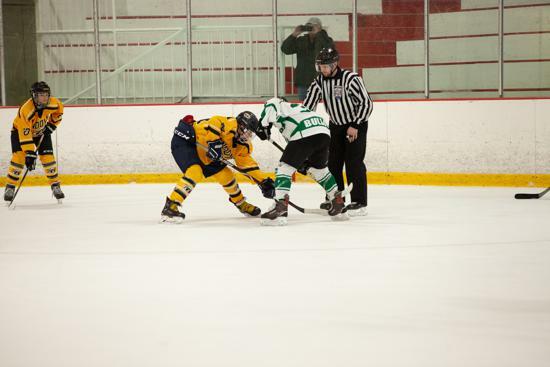 Over the course of 2018-19 season 48 State Championships took place spread out in various locations in Massachusetts. 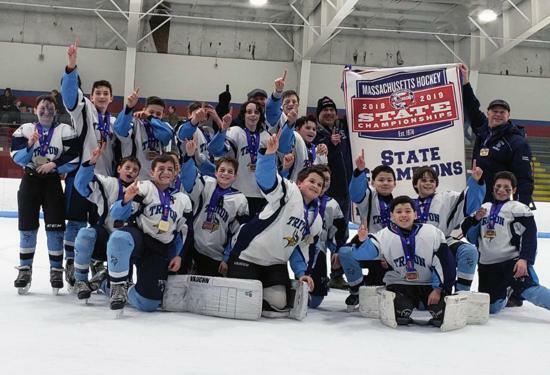 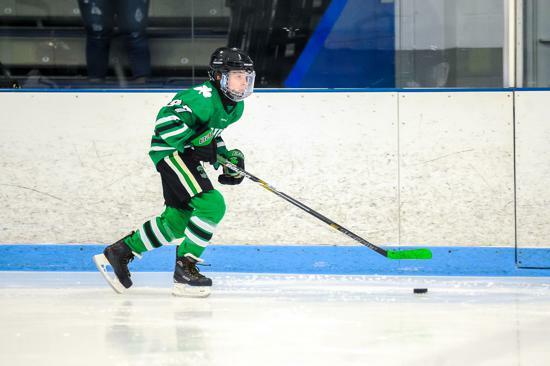 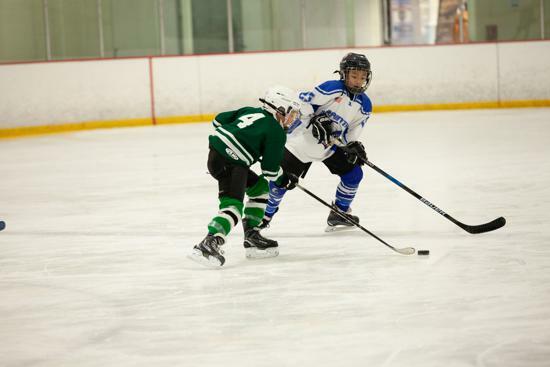 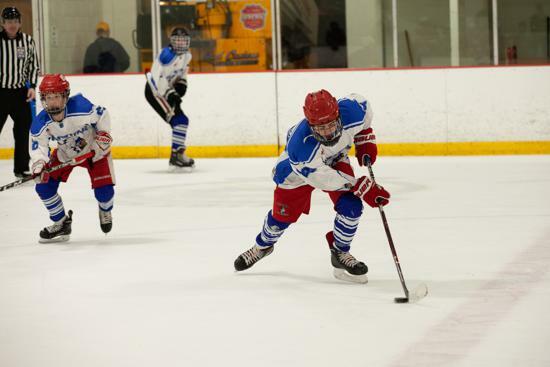 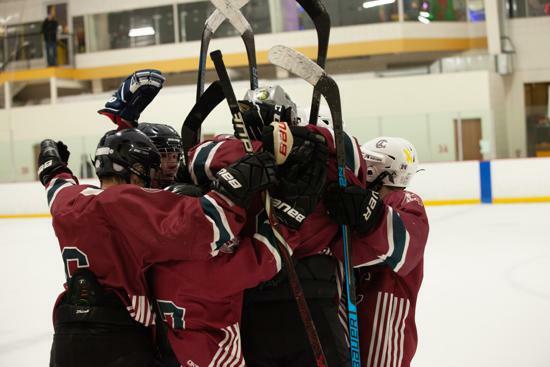 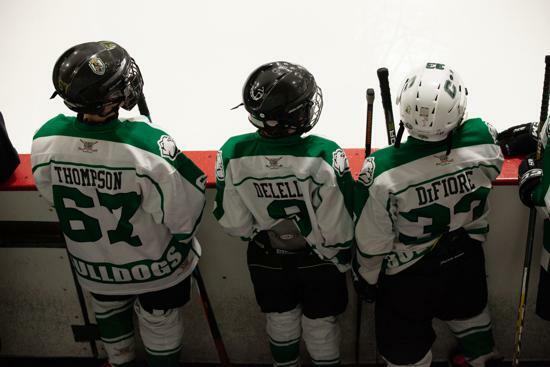 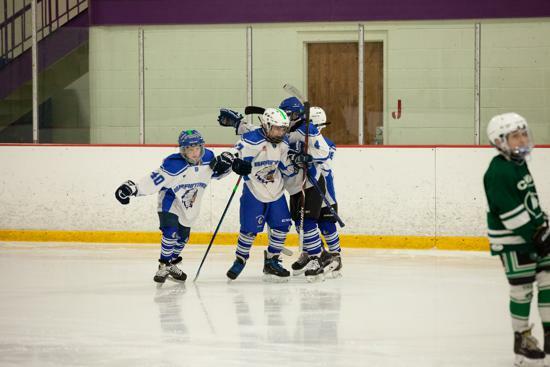 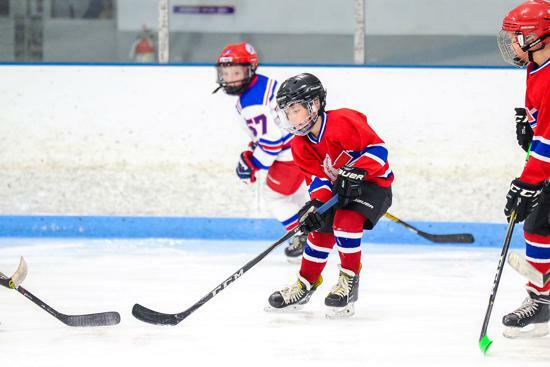 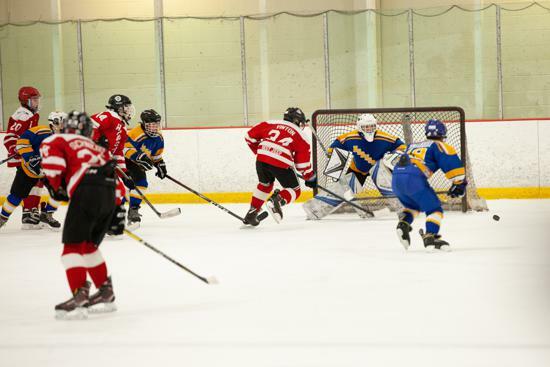 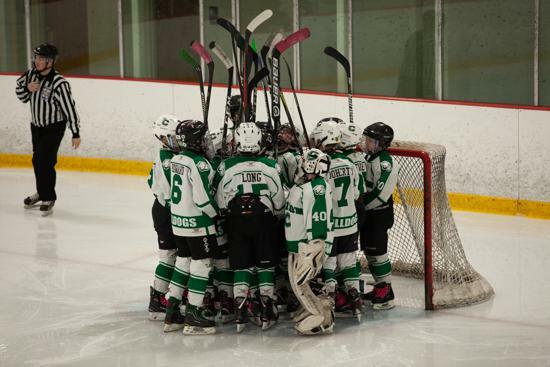 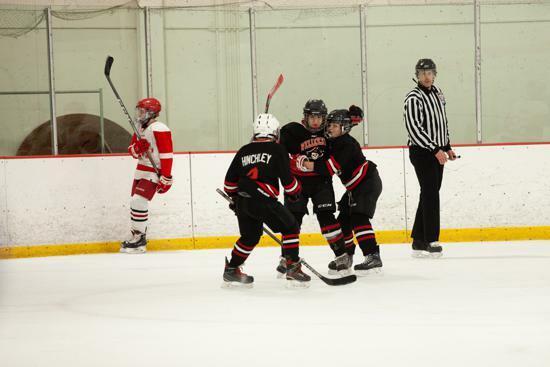 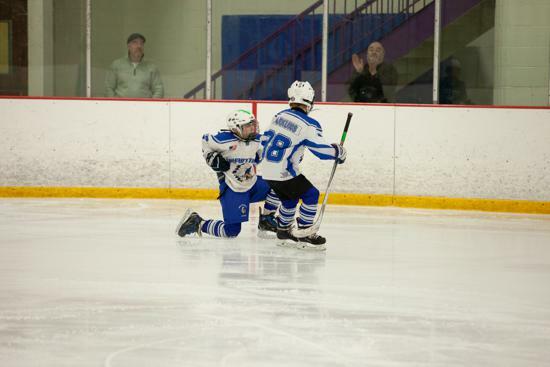 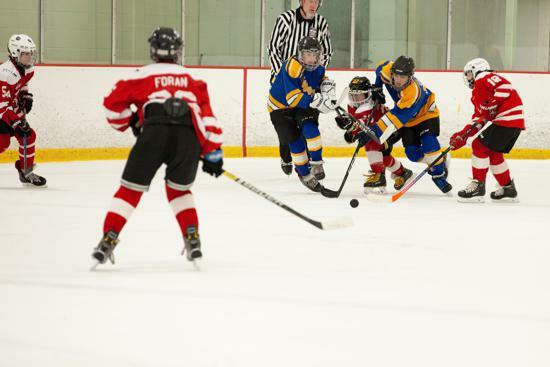 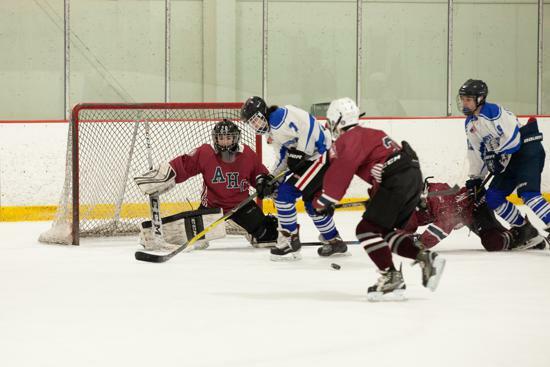 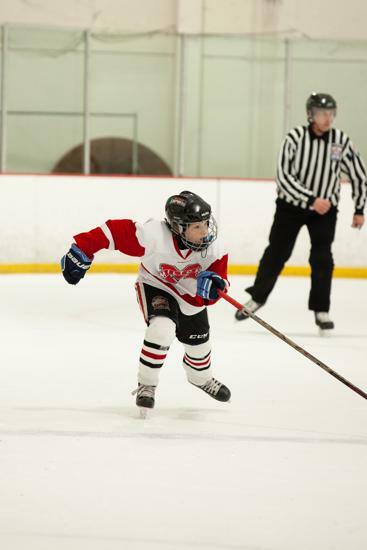 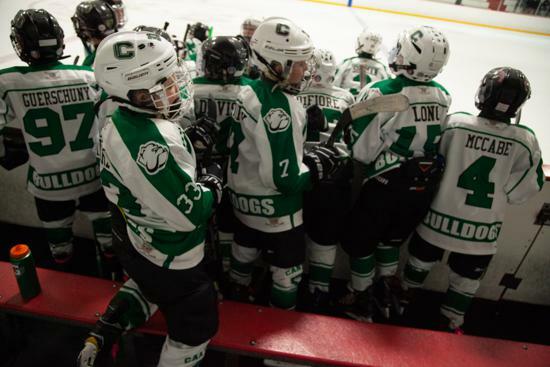 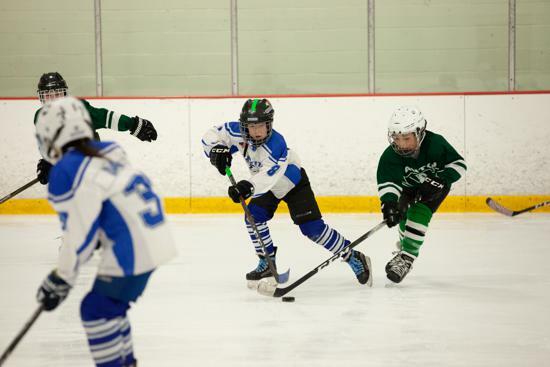 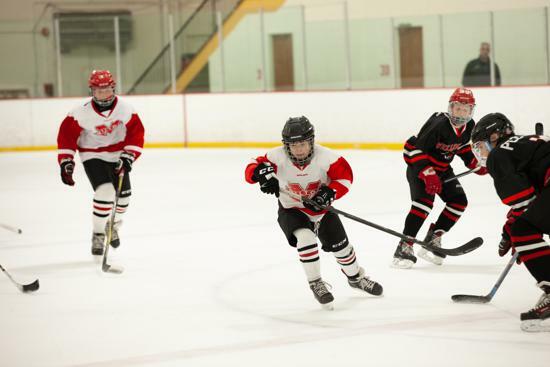 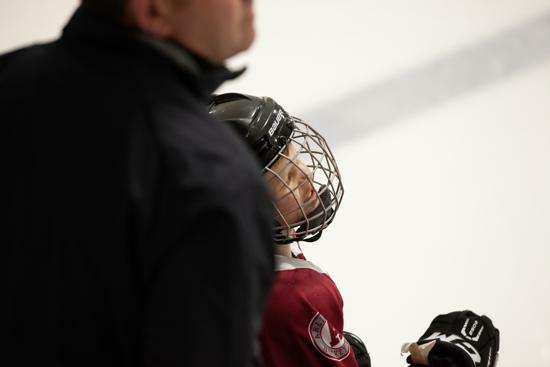 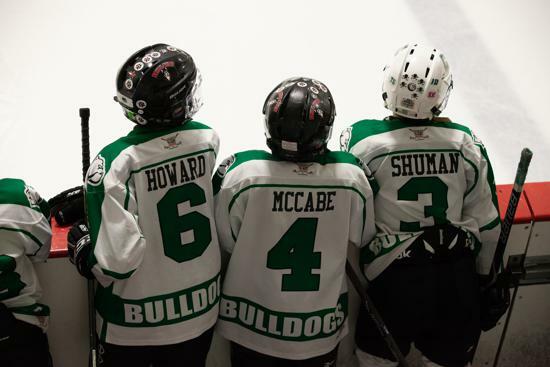 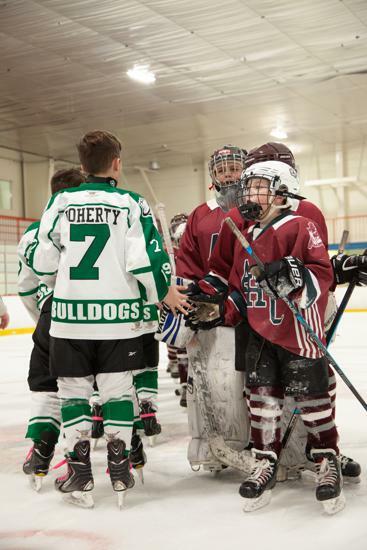 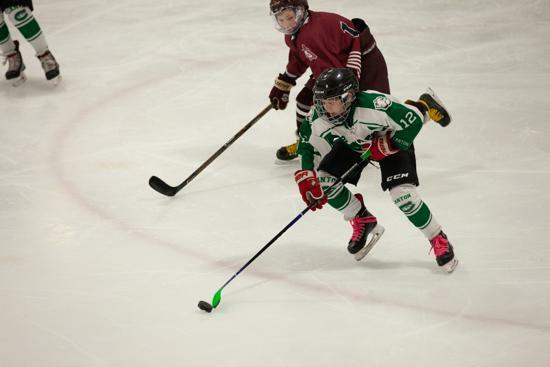 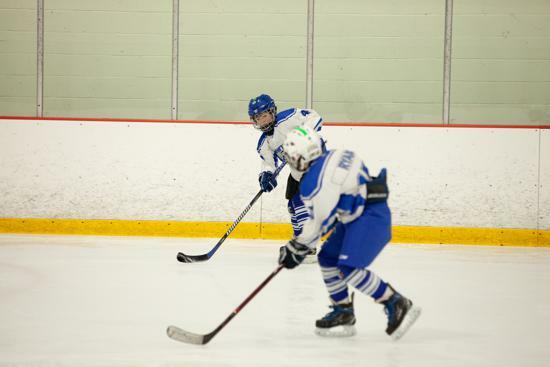 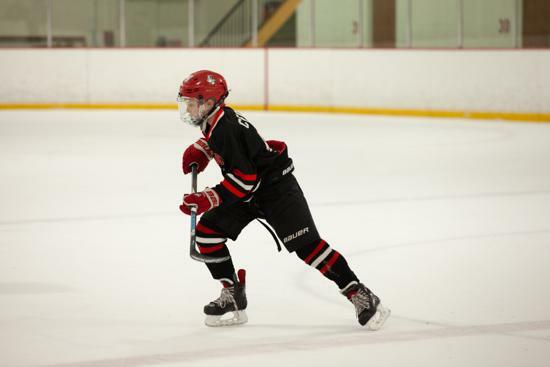 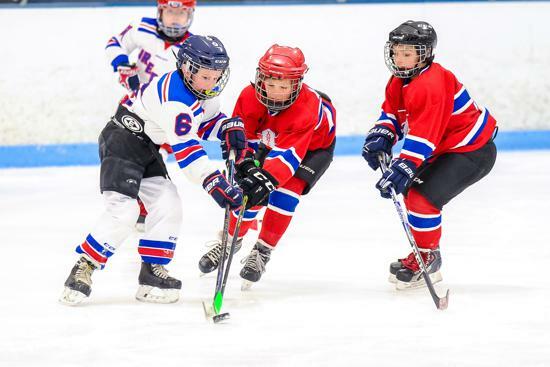 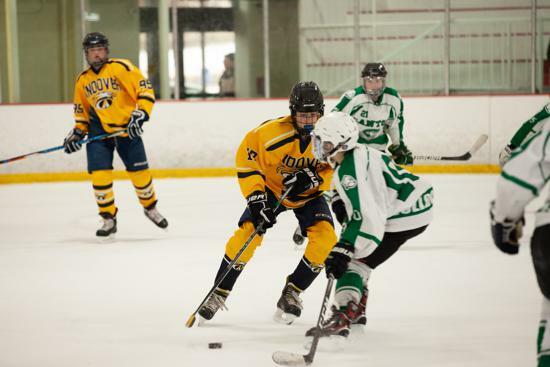 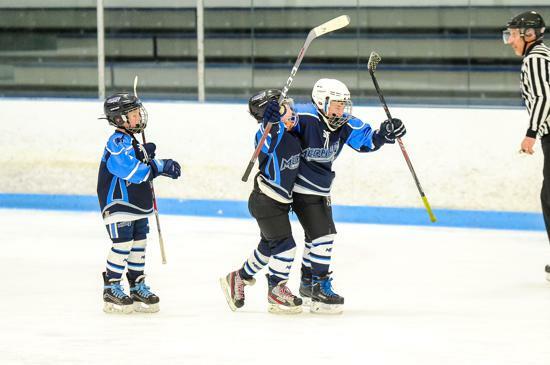 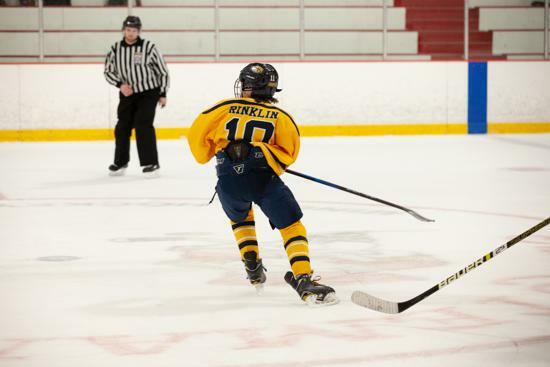 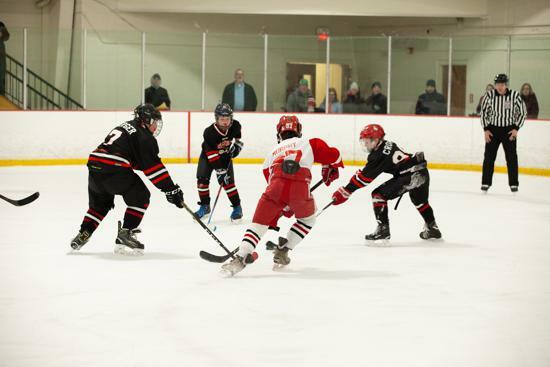 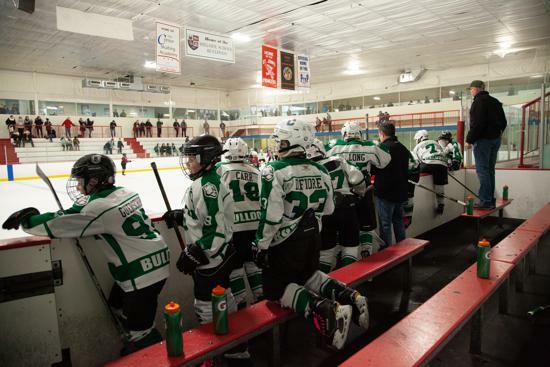 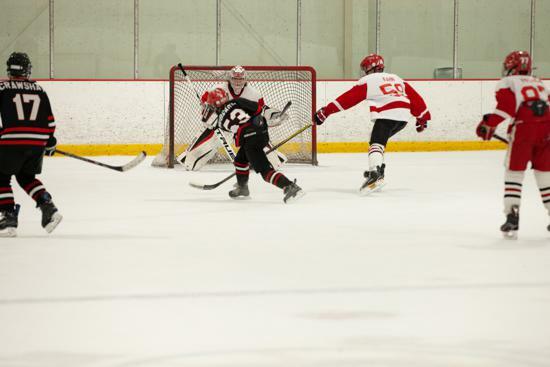 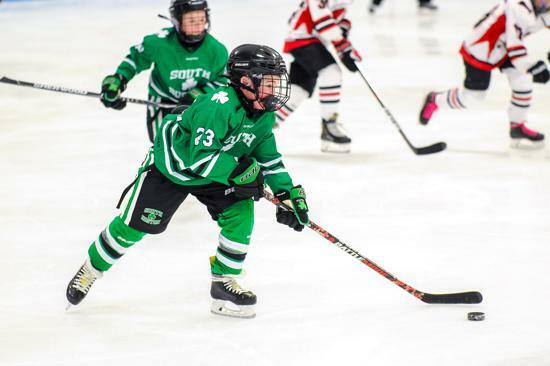 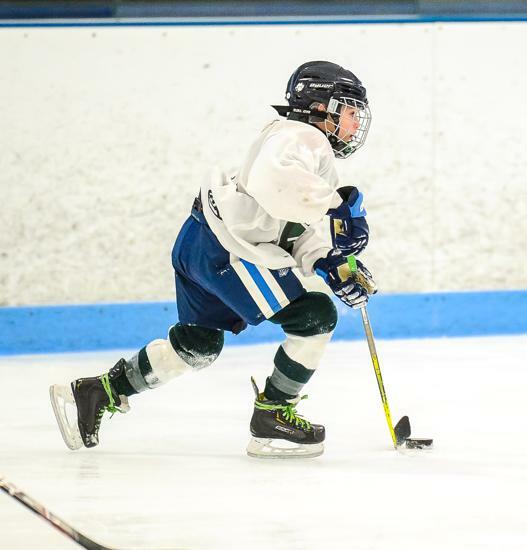 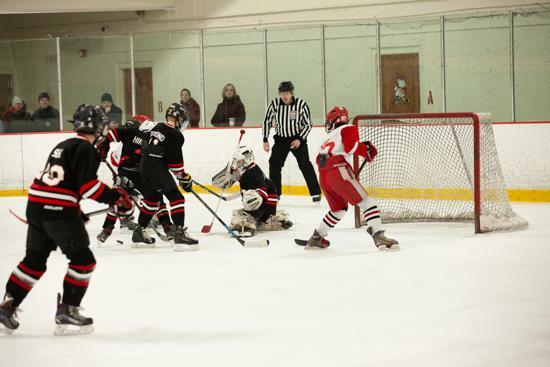 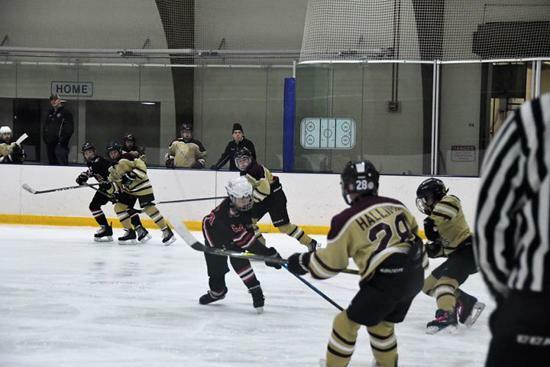 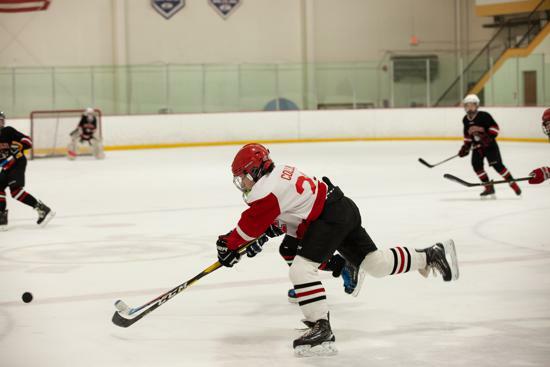 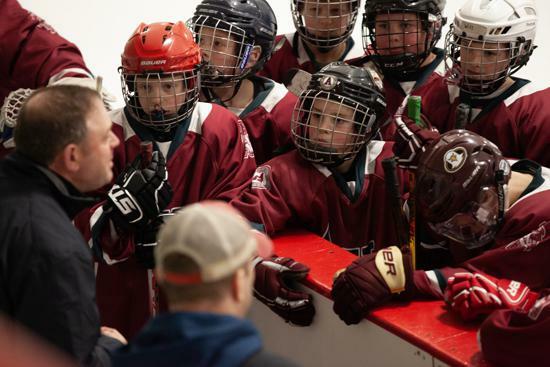 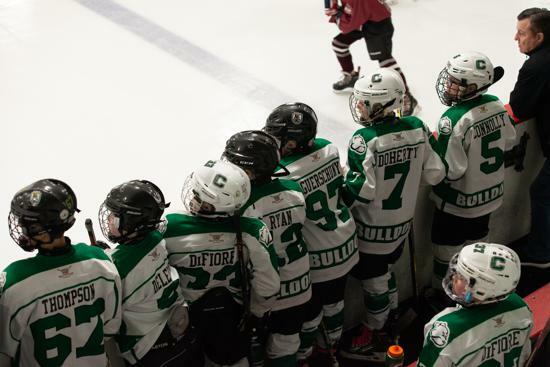 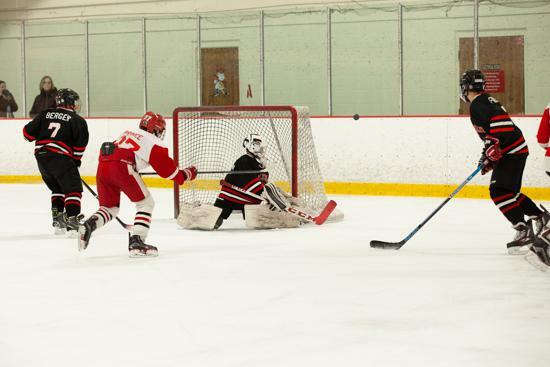 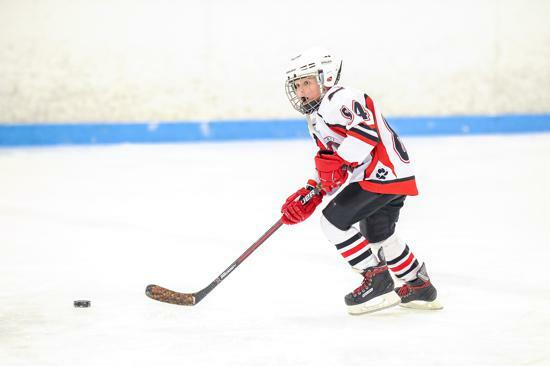 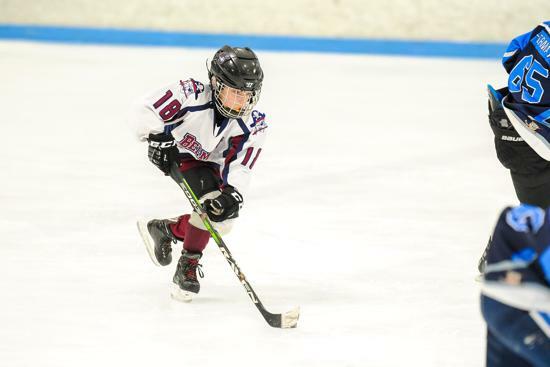 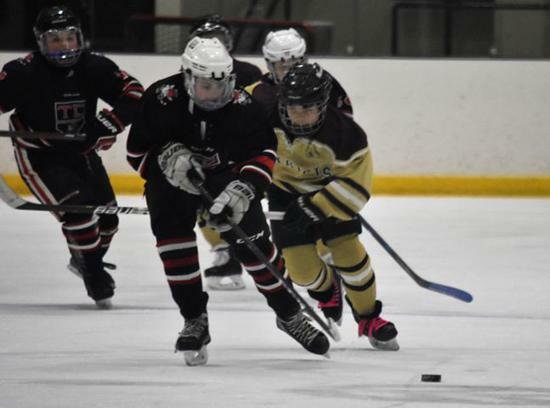 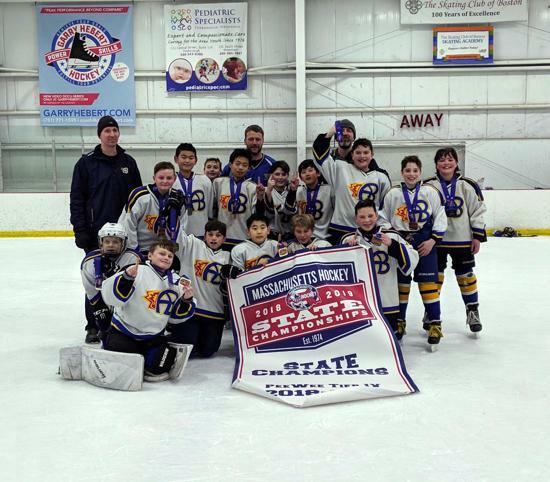 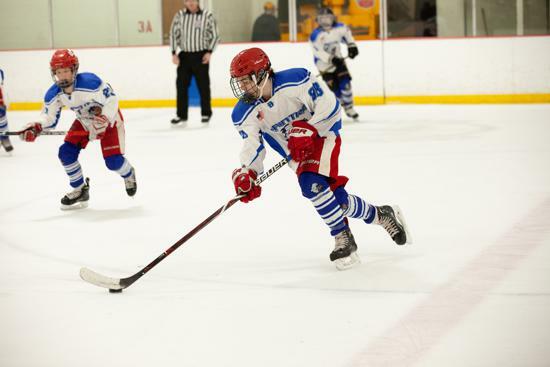 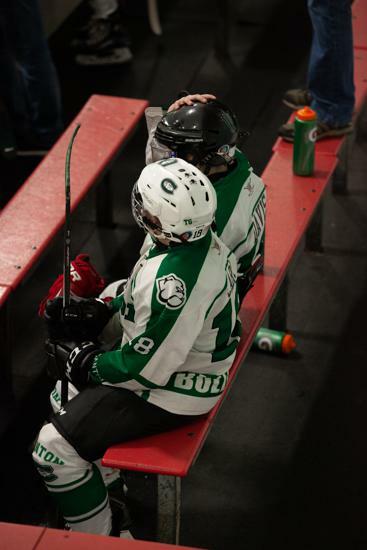 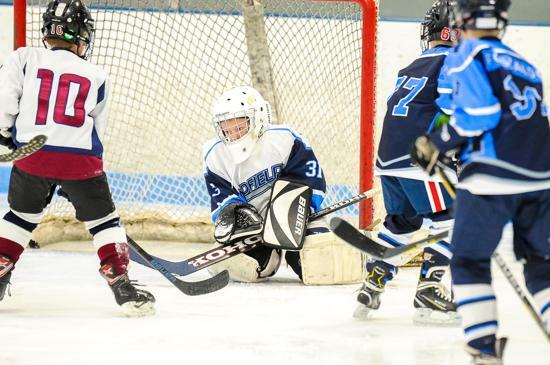 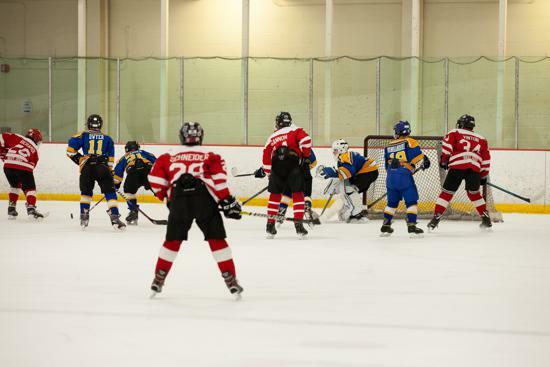 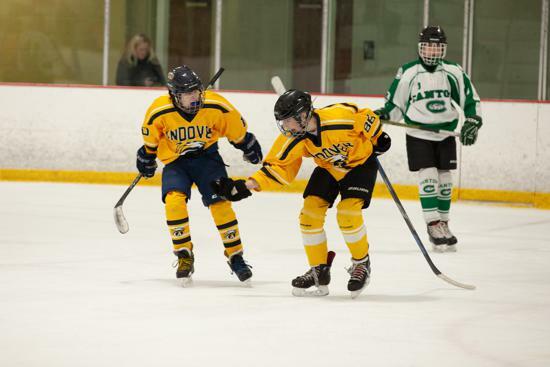 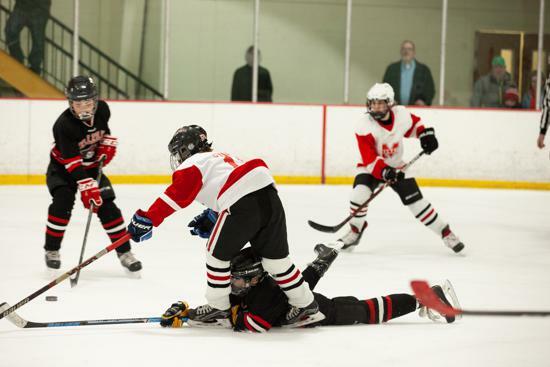 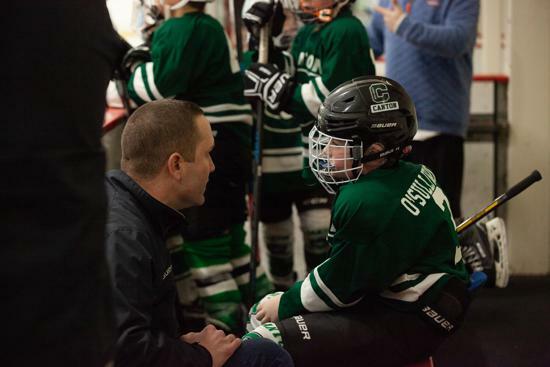 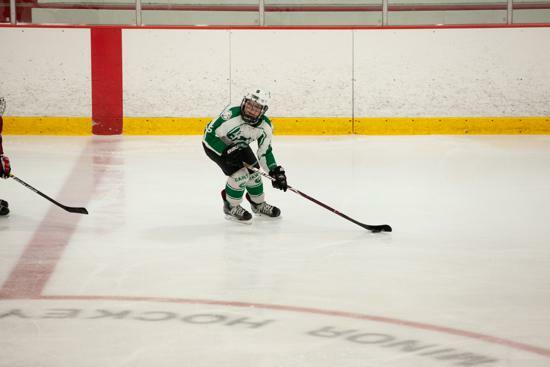 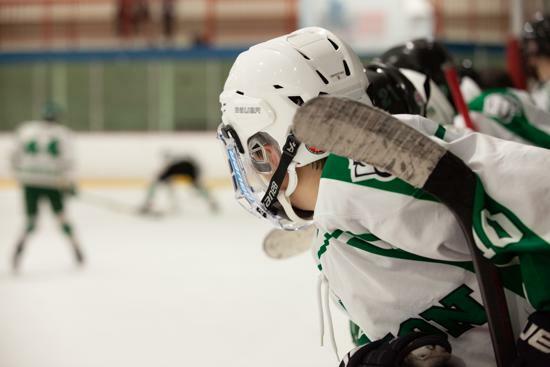 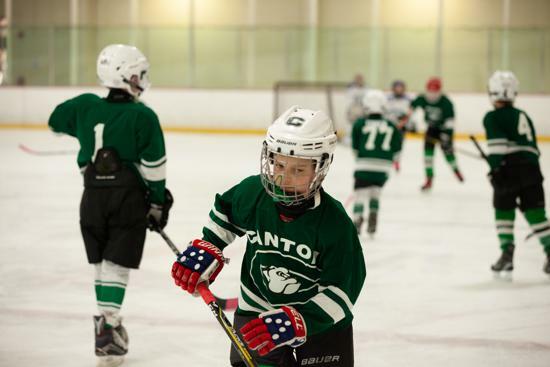 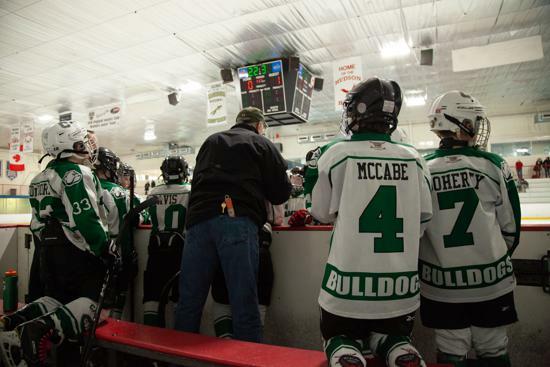 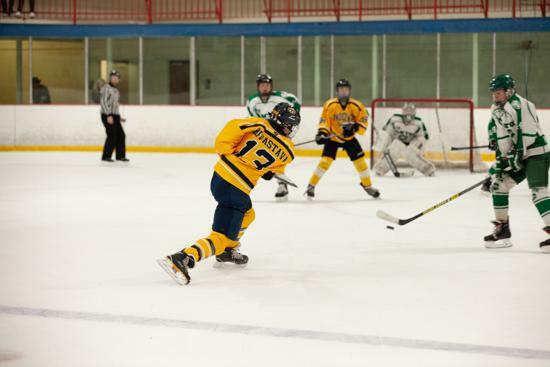 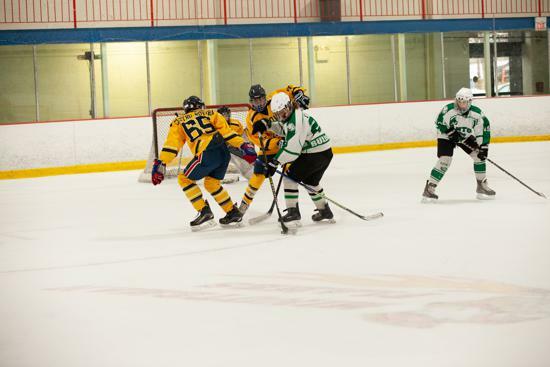 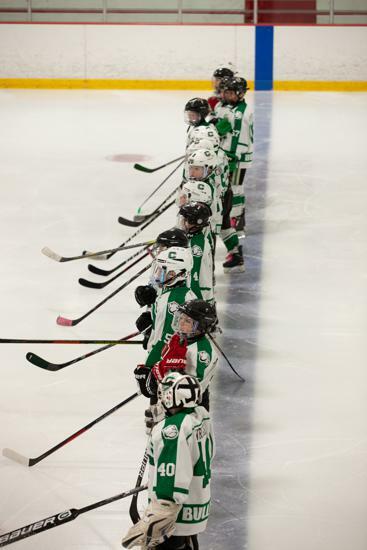 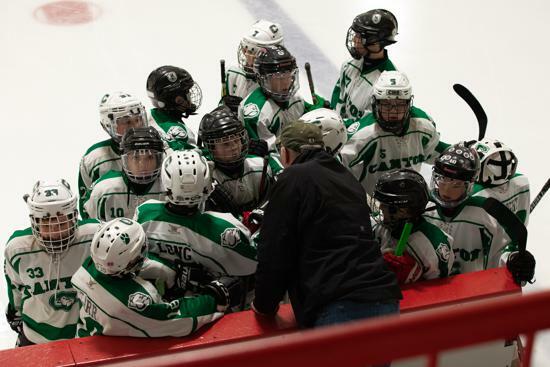 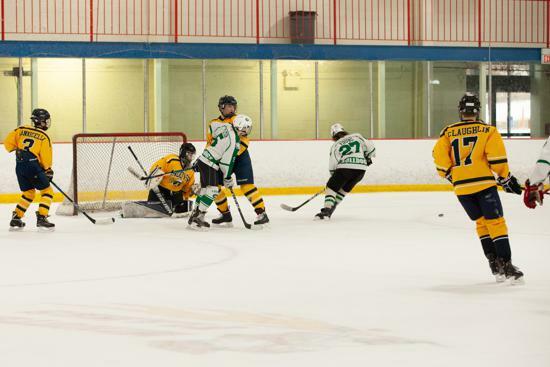 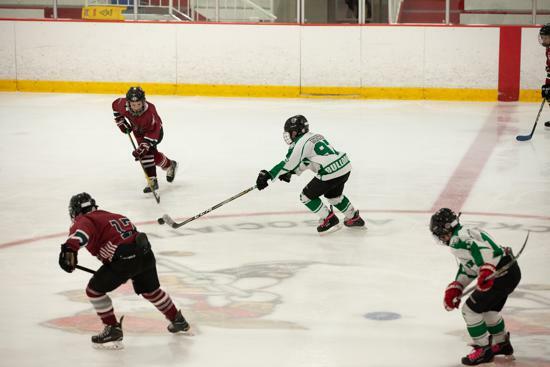 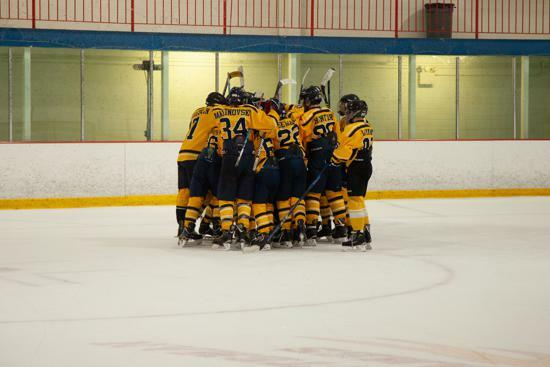 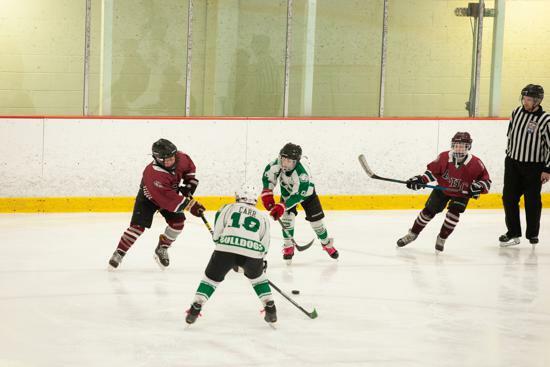 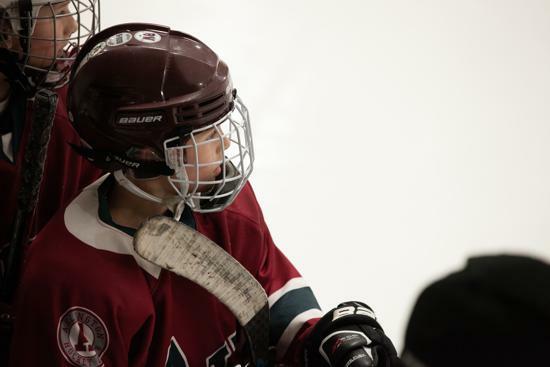 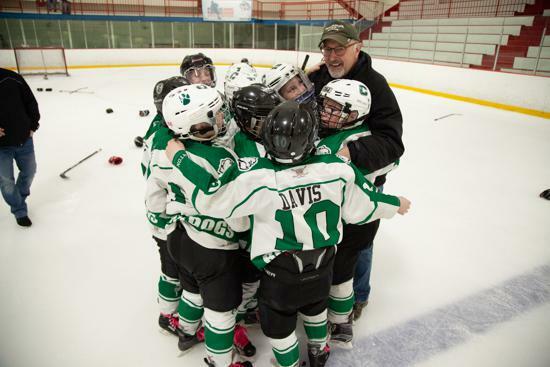 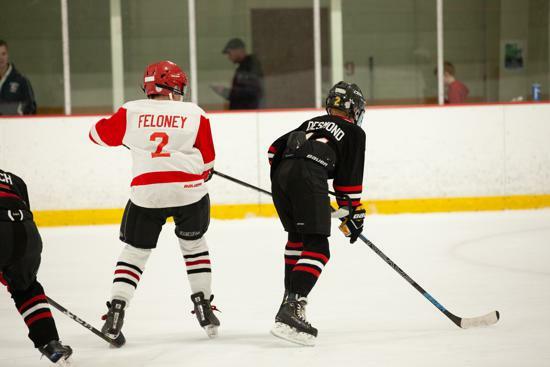 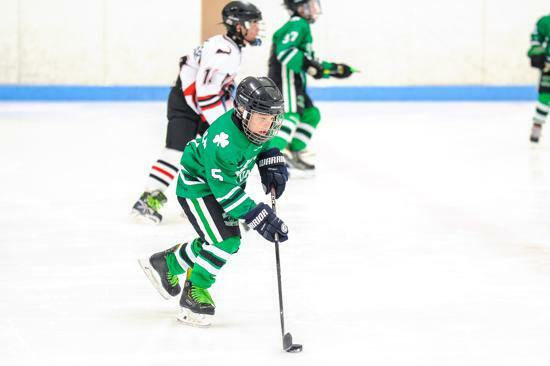 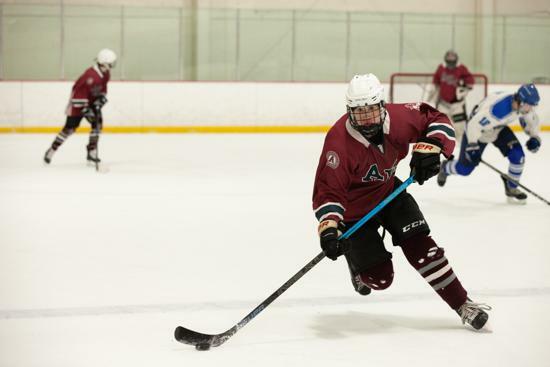 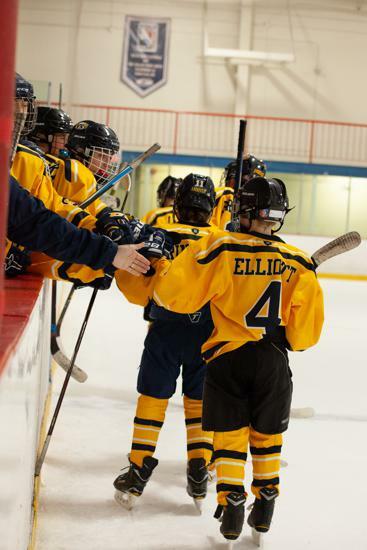 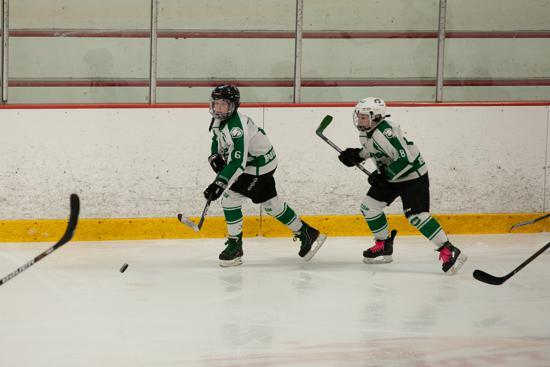 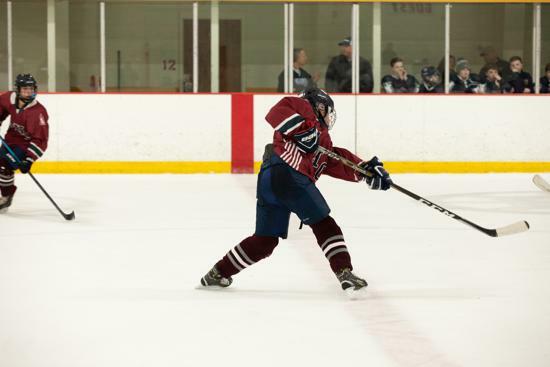 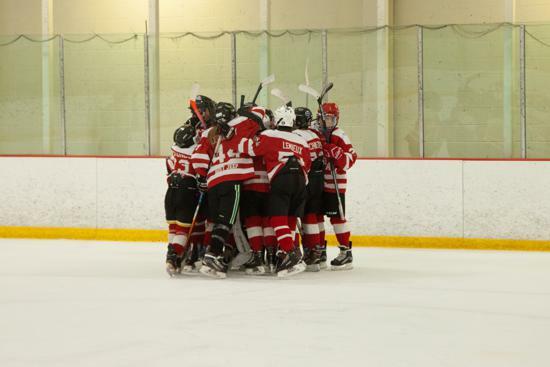 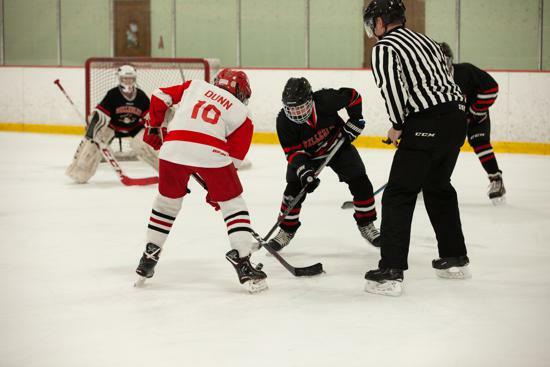 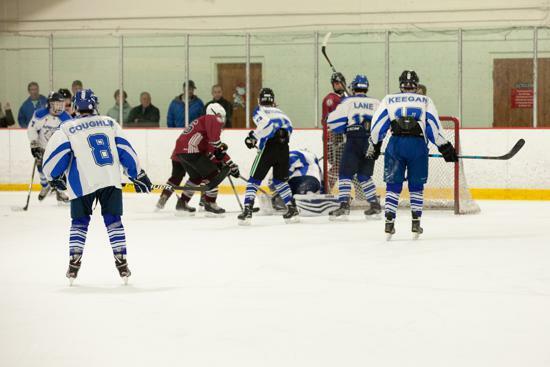 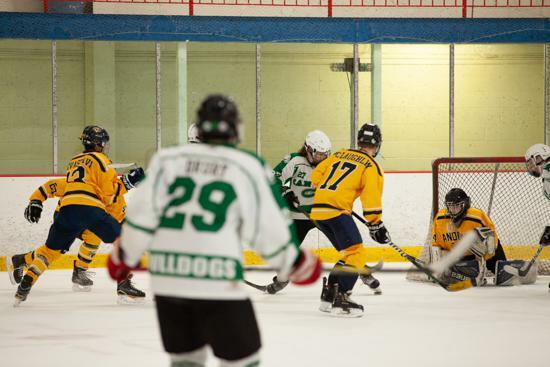 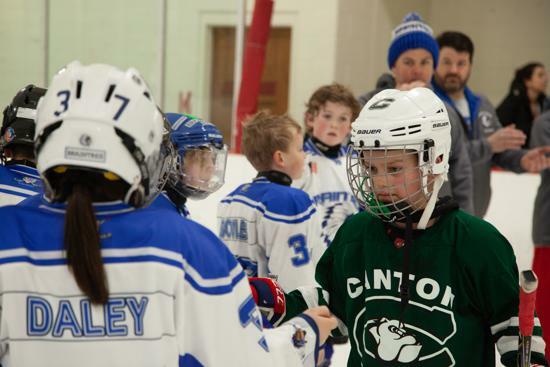 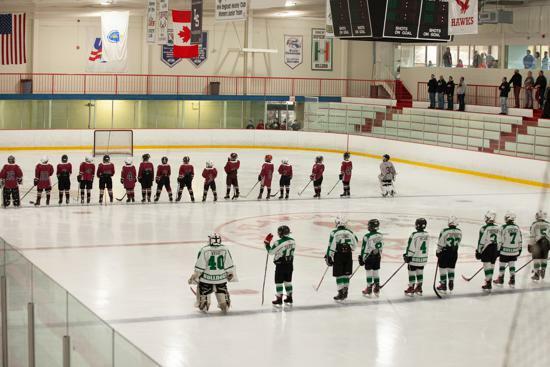 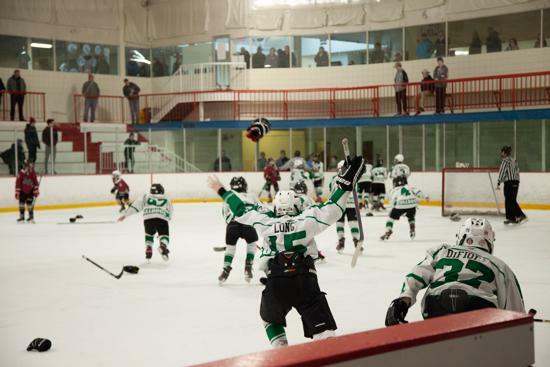 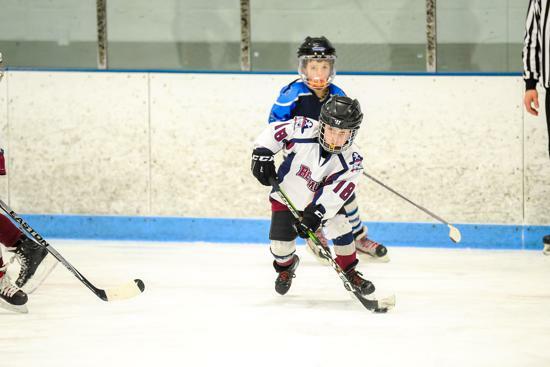 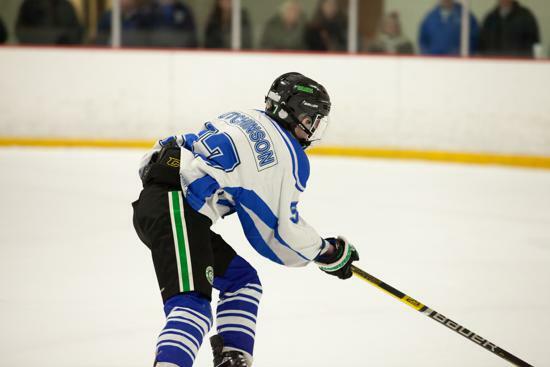 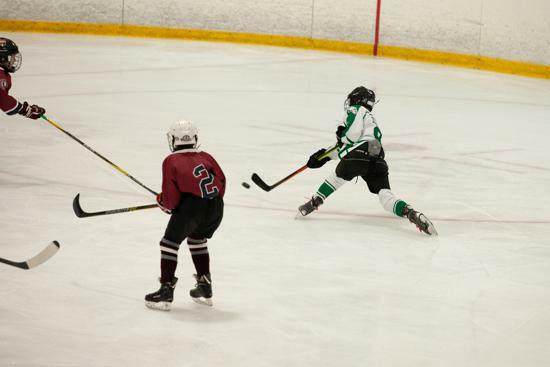 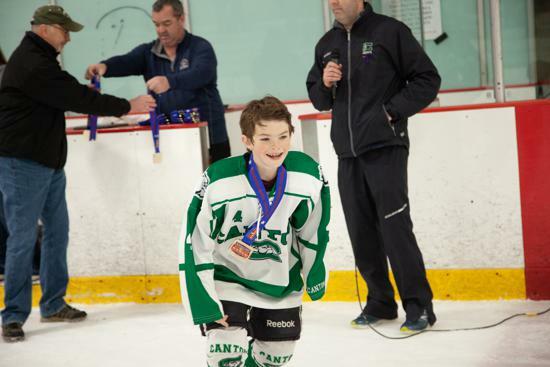 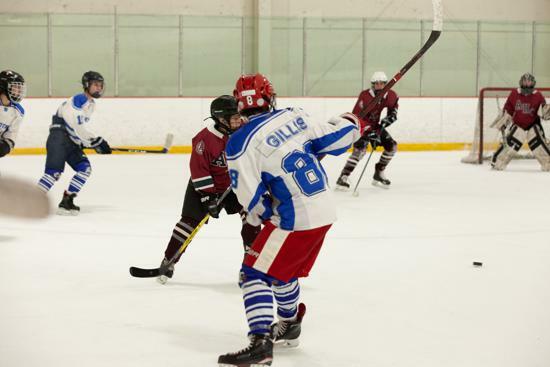 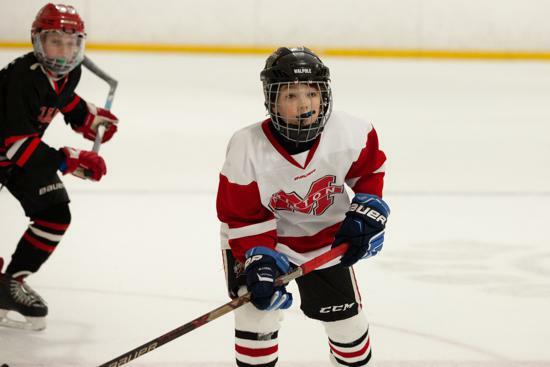 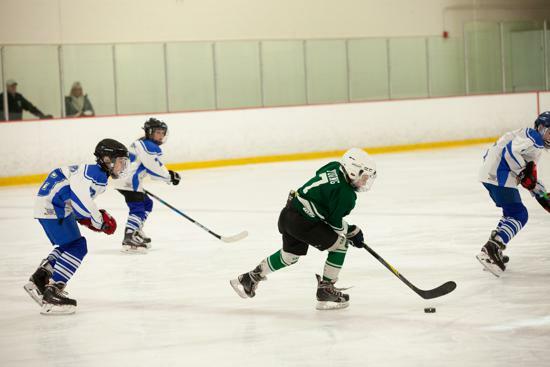 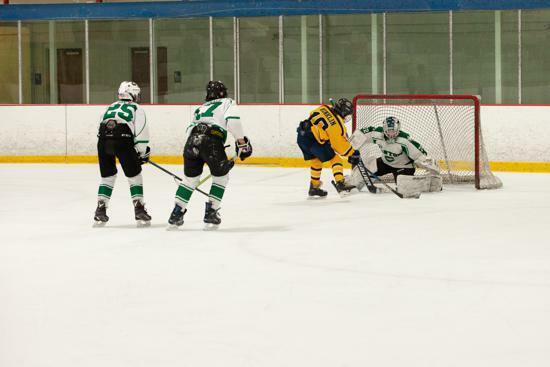 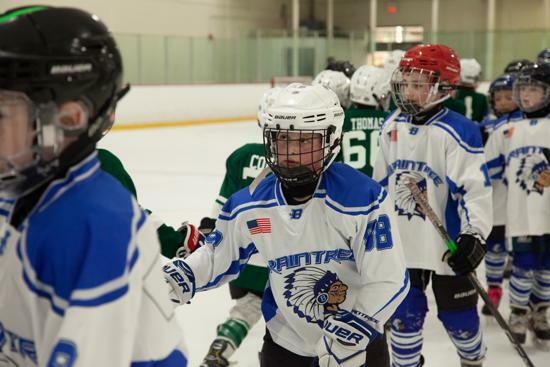 Plus, 23 teams who took place in States are playing this weekend (April 3-8, 2019) at various USA Hockey National Tournaments across the country. 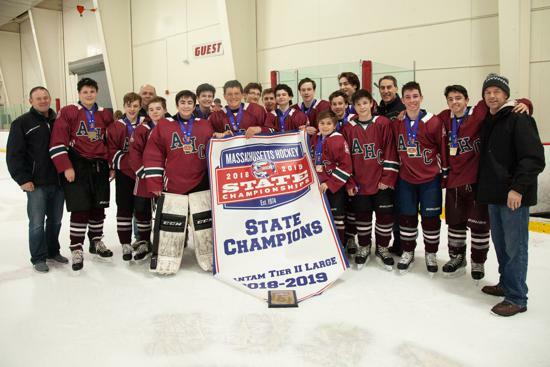 The State Championships are an opportunity for all of those teams who have been working hard all season battle for the banner to hang in their rink. 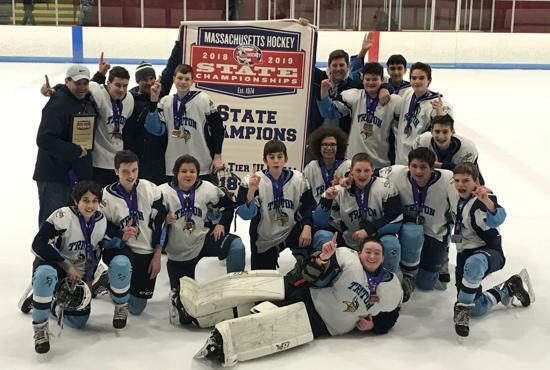 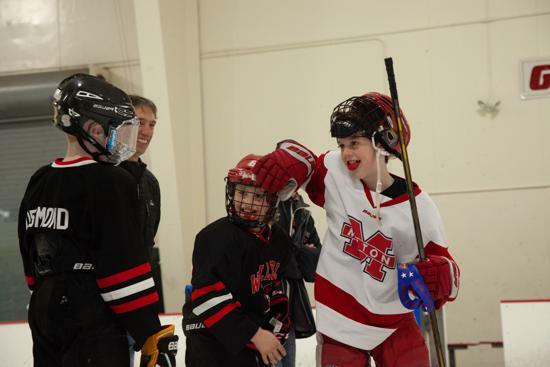 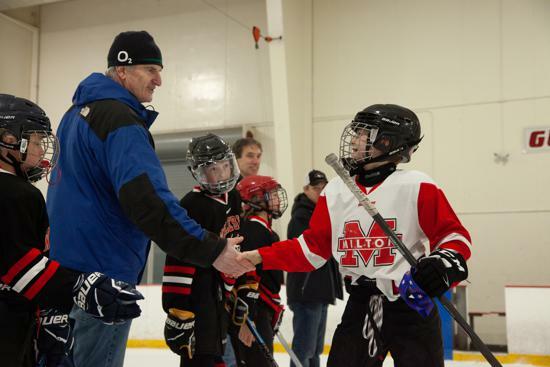 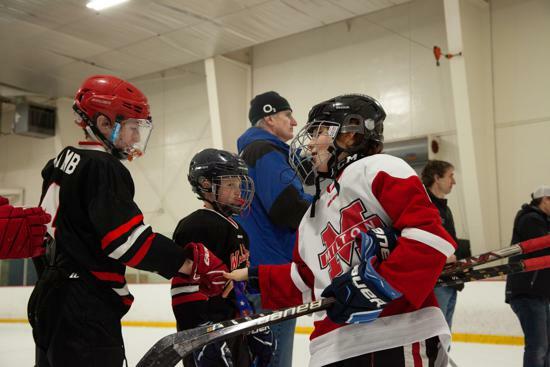 What a thrill it is to share with your community that your team is Massachusetts Hockey State Champions! 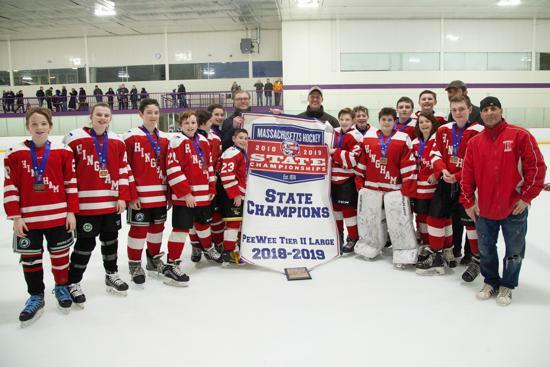 Check out the list below for all the teams who were awarded the Championship Banner and who's heading to Nationals. 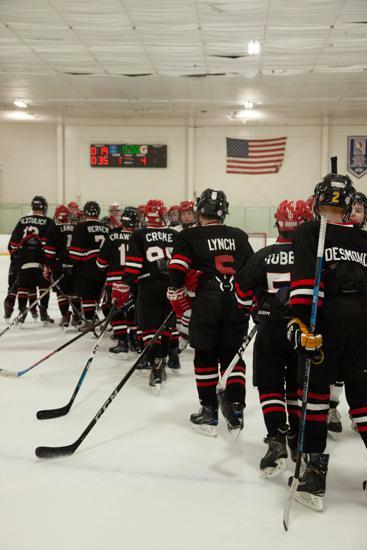 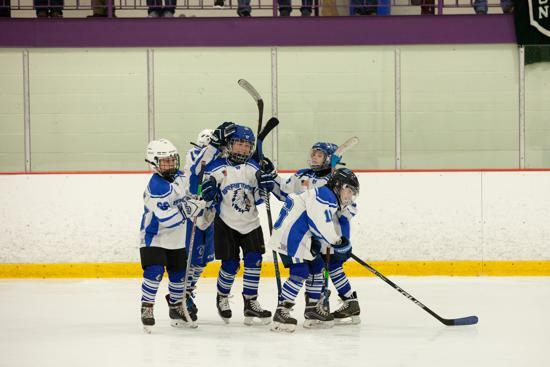 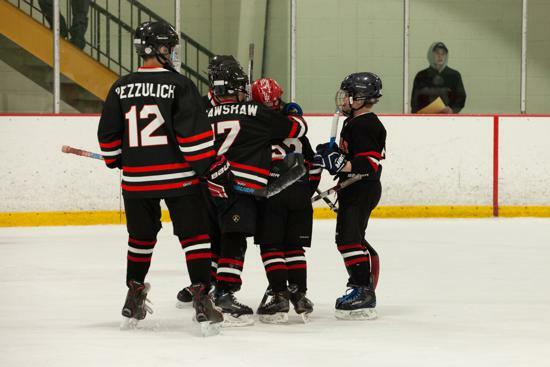 If you would like to follow the teams along at #USAHNationals, check out this link! 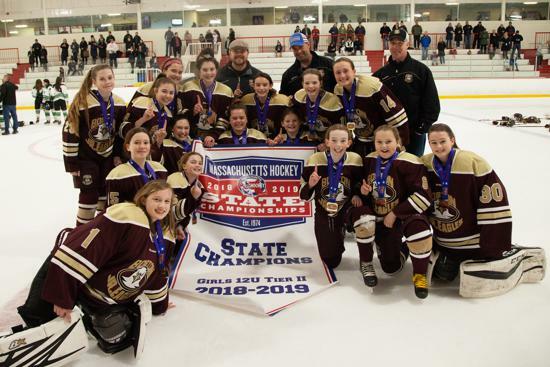 Girls 19U Tier I Boston Jr. Eagles Massachusetts State Champions April 4-8, 2019 Irvine, Calif. 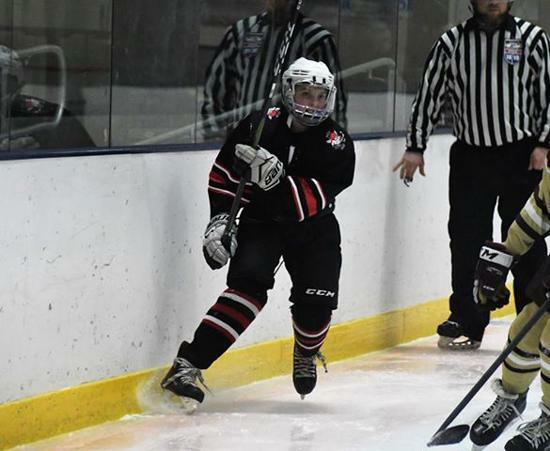 Girls 19U Tier I East Coast Wizards At Large Selection April 4-8, 2019 Irvine, Calif. 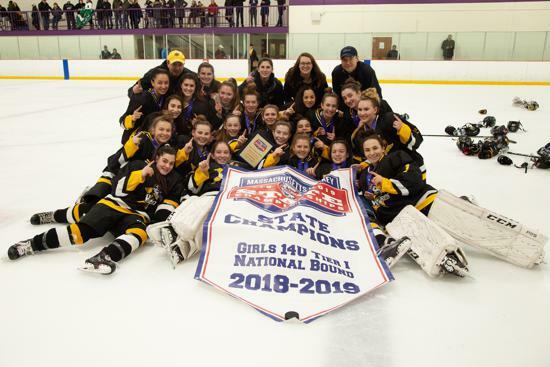 Girls 16U Tier I East Coast Wizards Massachusetts State Champions April 4-8, 2019 Irvine, Calif. 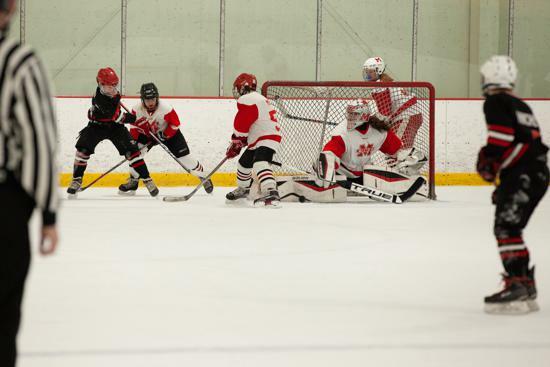 Girls 16U Tier I Bay State Breakers At Large Selection April 4-8, 2019 Irvine, Calif. 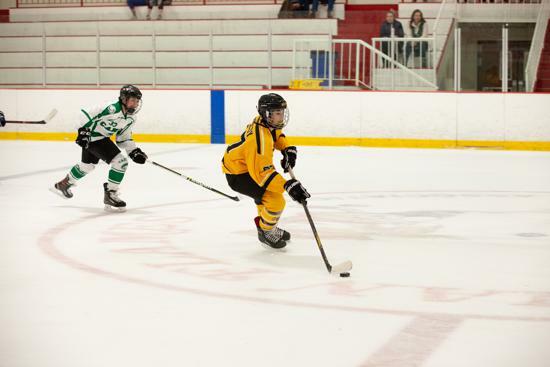 Girls 16U Tier I Boston Jr. Eagles At Large Selection April 4-8, 2019 Irvine, Calif. 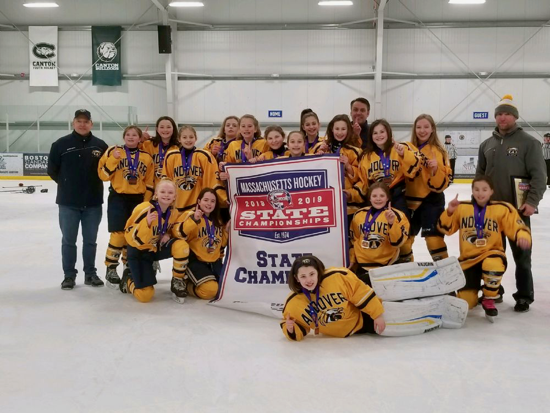 Girls 14U Tier I East Coast Wizards Massachusetts State Champions April 4-8, 2019 Irvine, Calif. 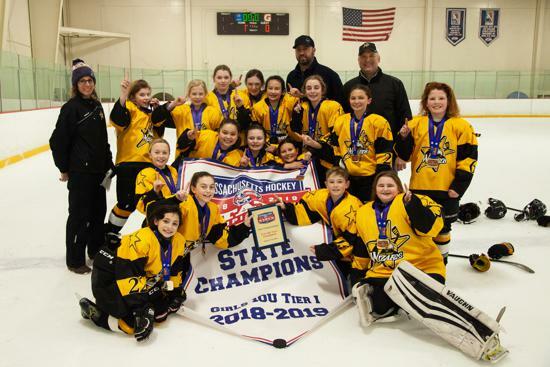 Girls 14U Tier I Assabet Valley At Large Selection April 4-8, 2019 Irvine, Calif. 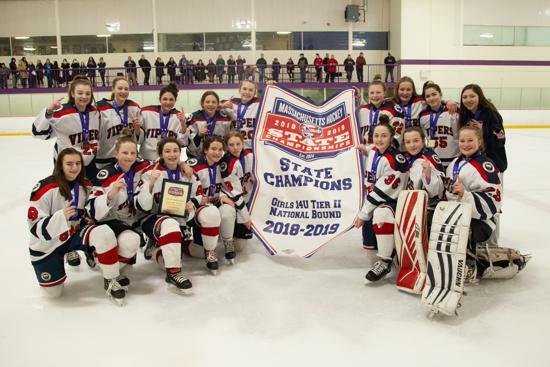 Girls 14U Tier I North Shore Vipers At Large Selection April 4-8, 2019 Irvine, Calif. 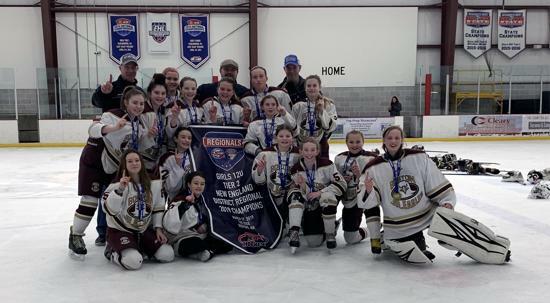 Girls 19U Tier II East Coast Wizards Massachusetts State Champions April 4-8, 2019 Amherst, N.Y. 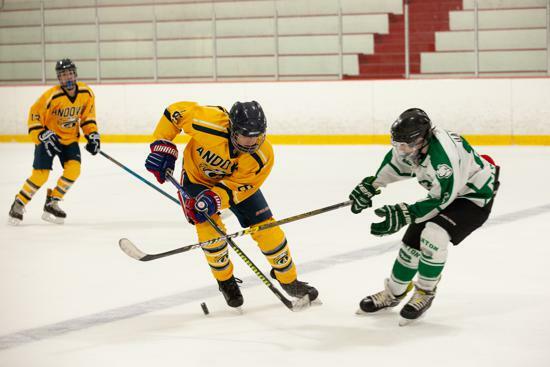 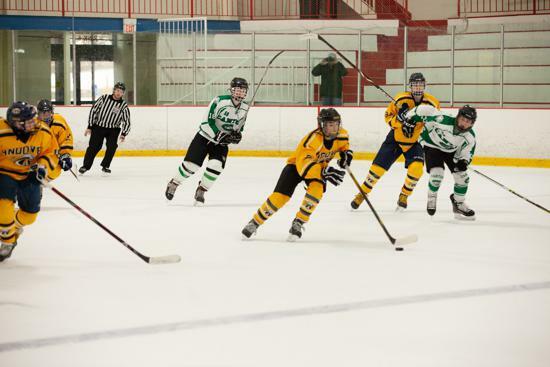 Girls 19U Tier II Boston Jr. Eagles At Large Selection April 4-8, 2019 Amherst, N.Y. 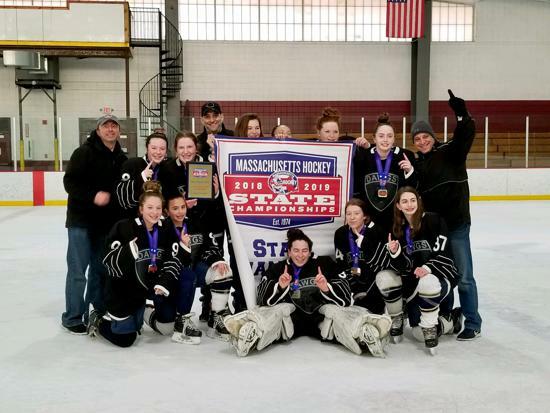 Girls 16U Tier II East Coast Wizards Massachusetts State Champions April 4-8, 2019 Amherst, N.Y. 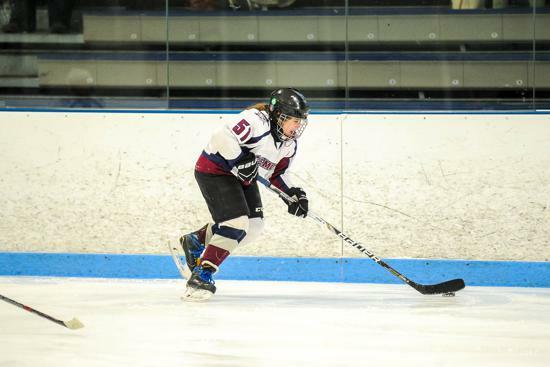 Girls 16U Tier II Bay State Breakers At Large Selection April 4-8, 2019 Amherst, N.Y. 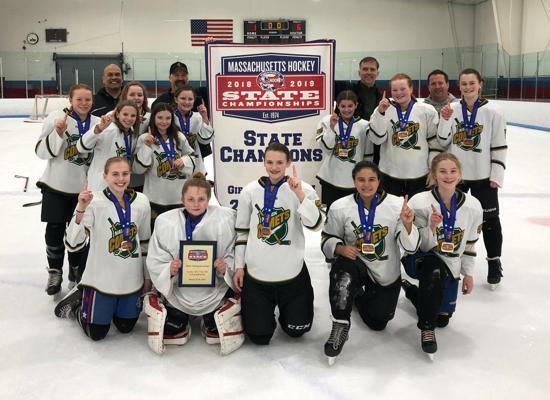 Girls 14U Tier II North Shore Vipers Massachusetts State Champions April 4-8, 2019 Amherst, N.Y. 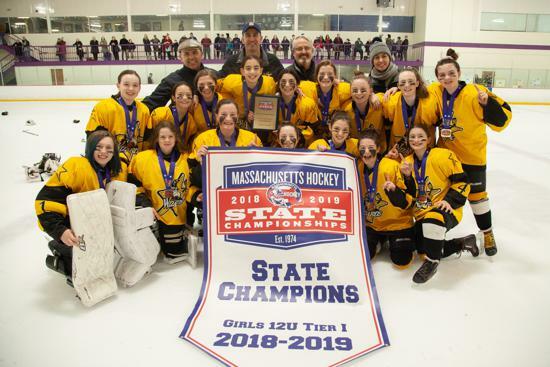 Girls 14U Tier II Boston Jr. Eagles At Large Selection April 4-8, 2019 Amherst, N.Y. 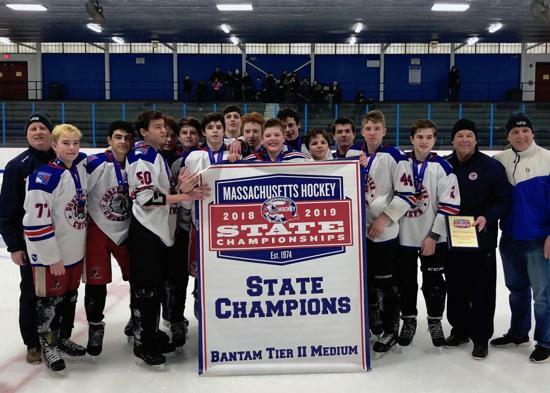 Youth 18U Tier I Boston Jr. Eagles Massachusetts State Champions April 3-8, 2019 Grand Rapids, Mich. 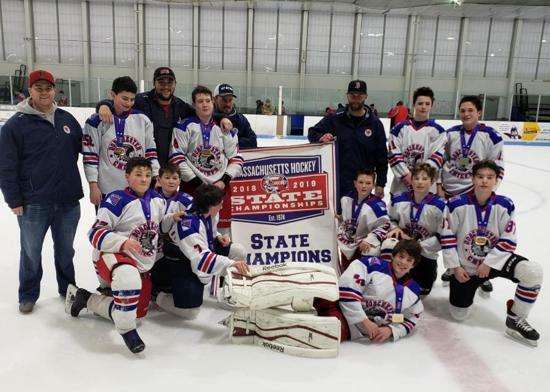 Youth 18U Tier I Neponset Valley River Rats At Large Selection April 3-8, 2019 Grand Rapids, Mich. 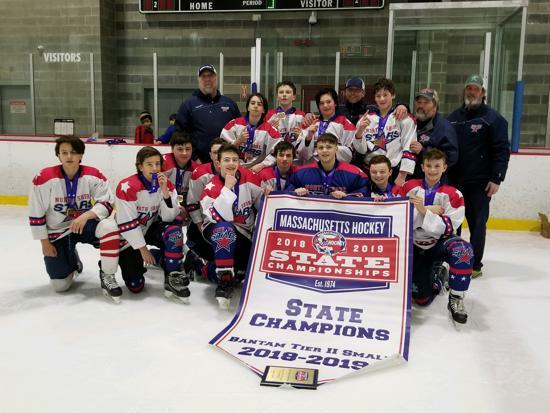 Youth 18U Tier II South Shore Kings Massachusetts State Champions April 4-8, 2019 San Jose, Calif. 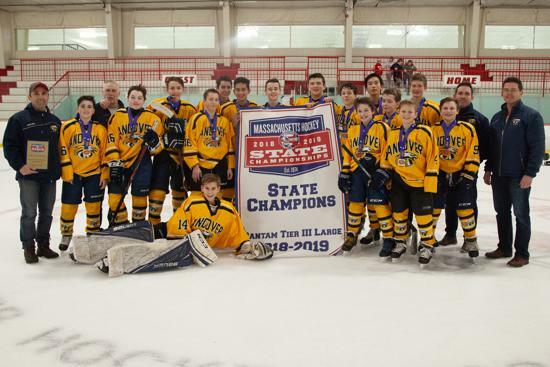 Youth 16U Tier I Cape Cod Whalers Massachusetts State Champions April 3-8, 2019 Grand Rapids, Mich. 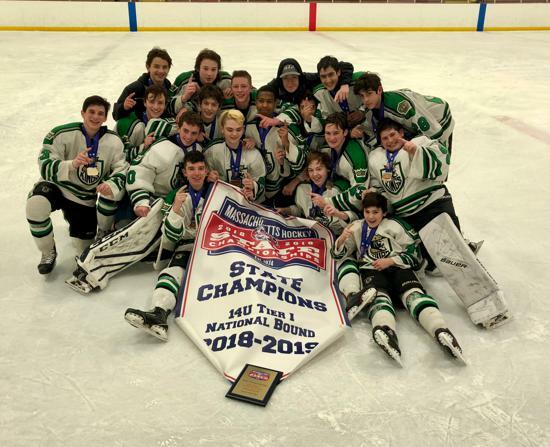 Youth 15 Only Tier I Cape Cod Whalers Massachusetts State Champions April 3-8, 2019 Plymouth, Mich. 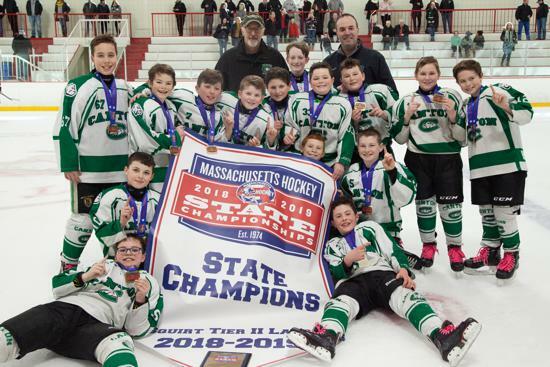 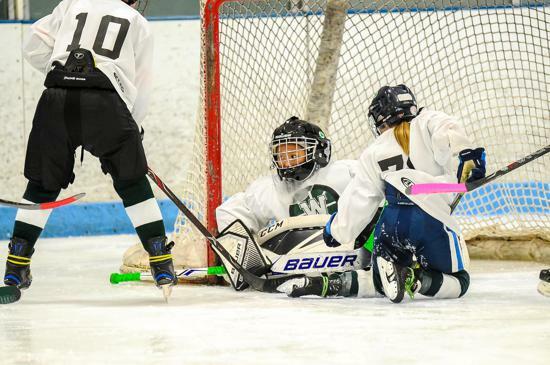 Youth 15 Only Tier I Neponset Valley River Rats At Large Selection April 3-8, 2019 Plymouth, Mich. 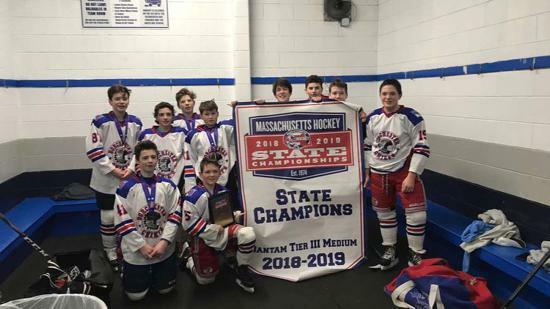 Youth 14U Tier I South Shore Kings Massachusetts State Champions April 3-8, 2019 Pittsburgh, Pa. 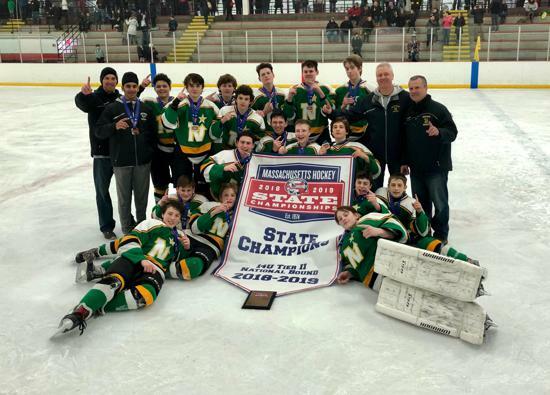 Youth 14U Tier II NorthStars Massachusetts State Champions April 4-8, 2019 South Bend, Ind. 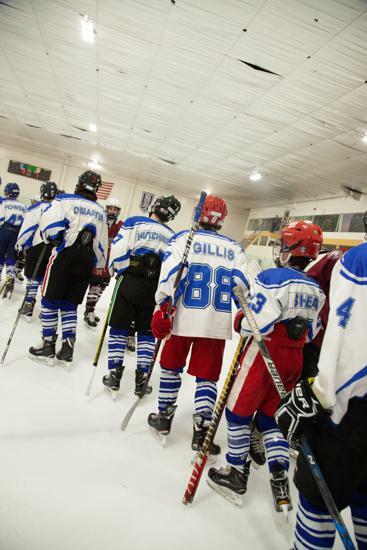 Check out how your team performed in the States this season by clicking here.